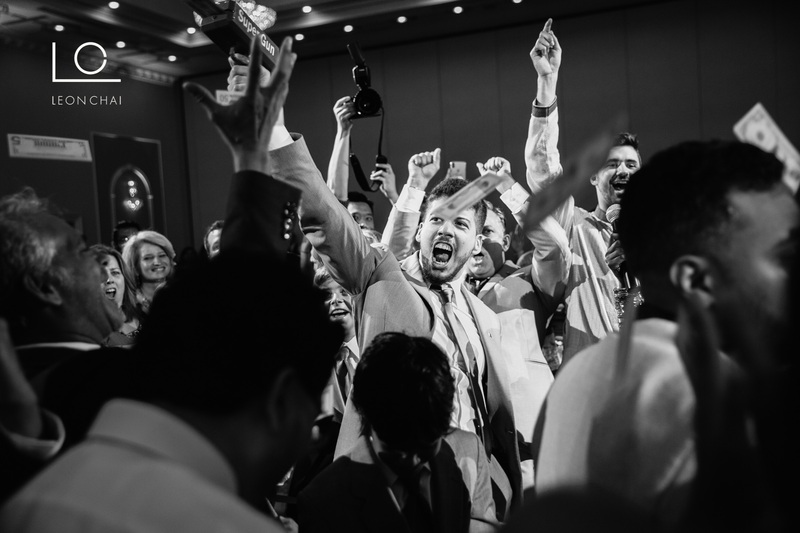 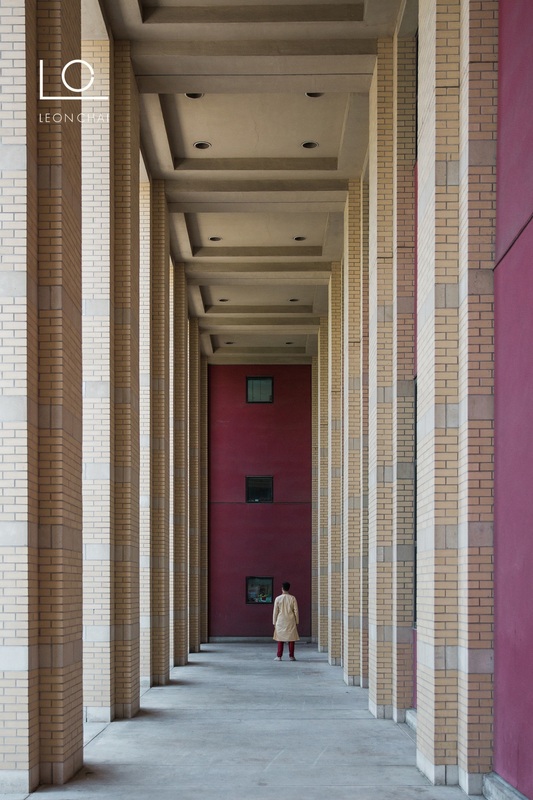 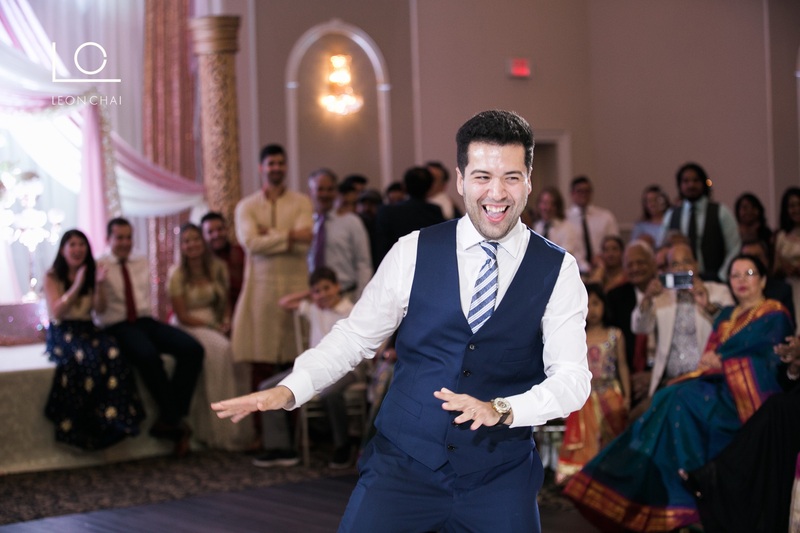 Happy long weekend and Happy 1 month (and a bit) to my friends that are showcased in this blog. 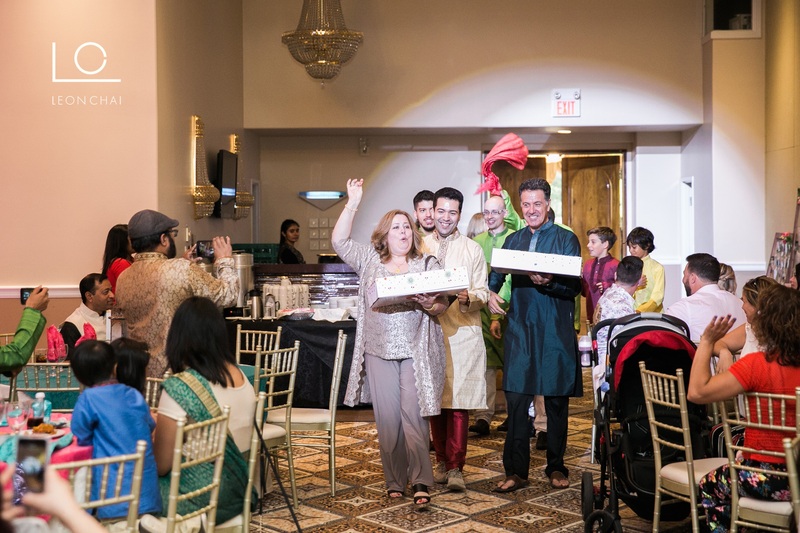 This multiday event was a celebration I really looked forward to since the planning begun last year. 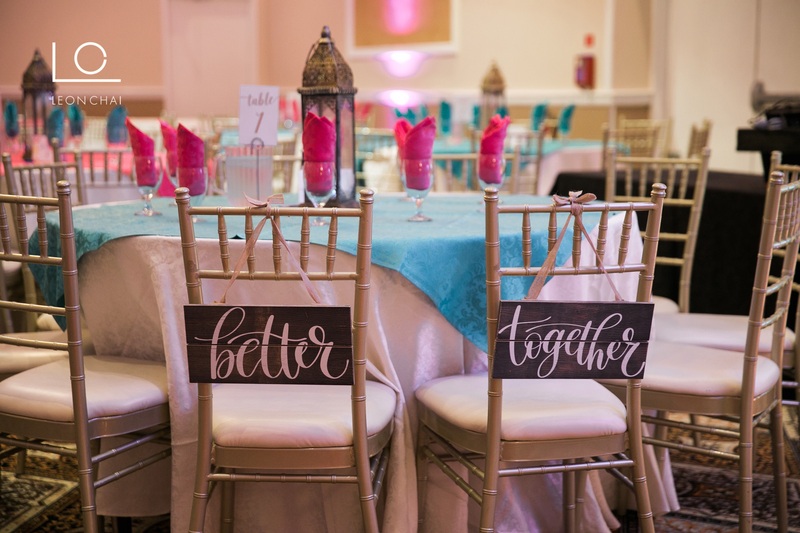 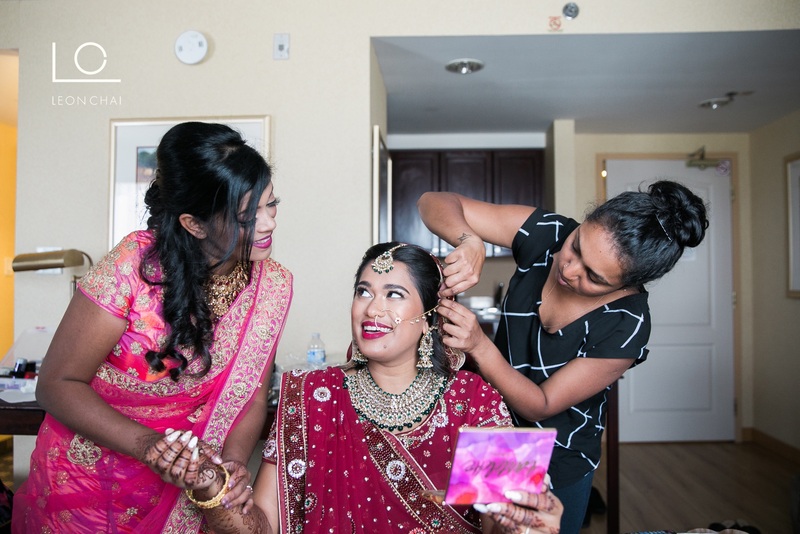 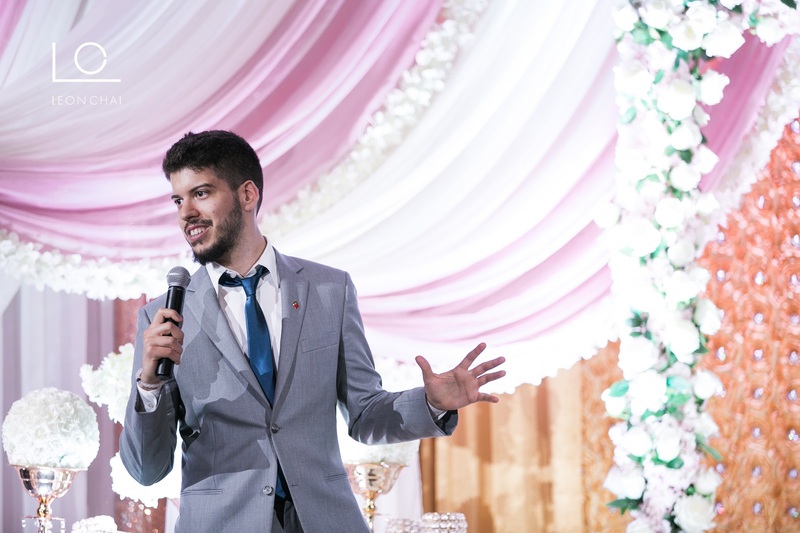 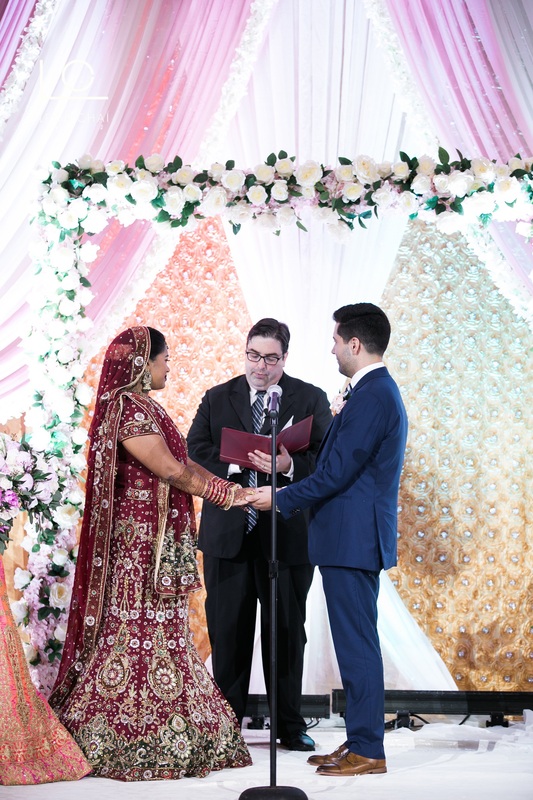 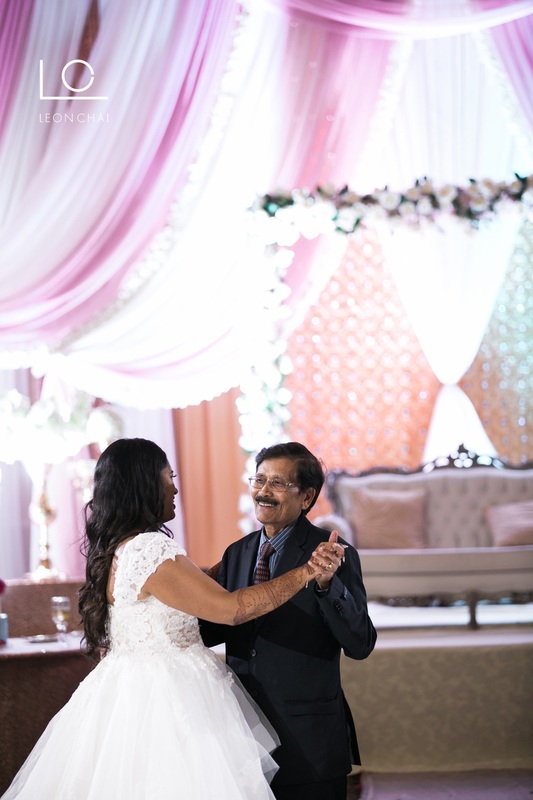 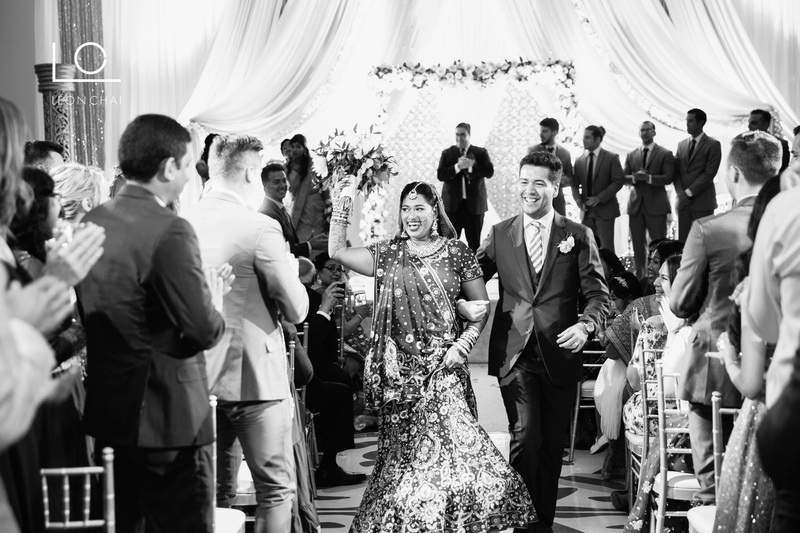 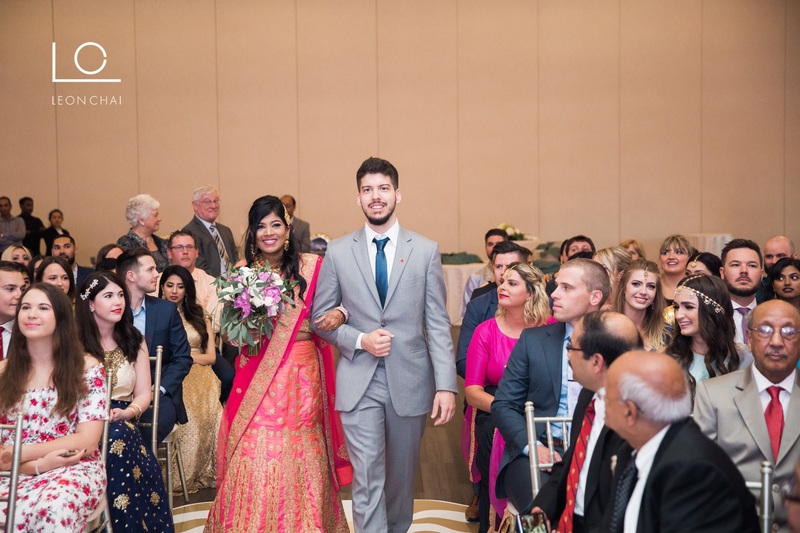 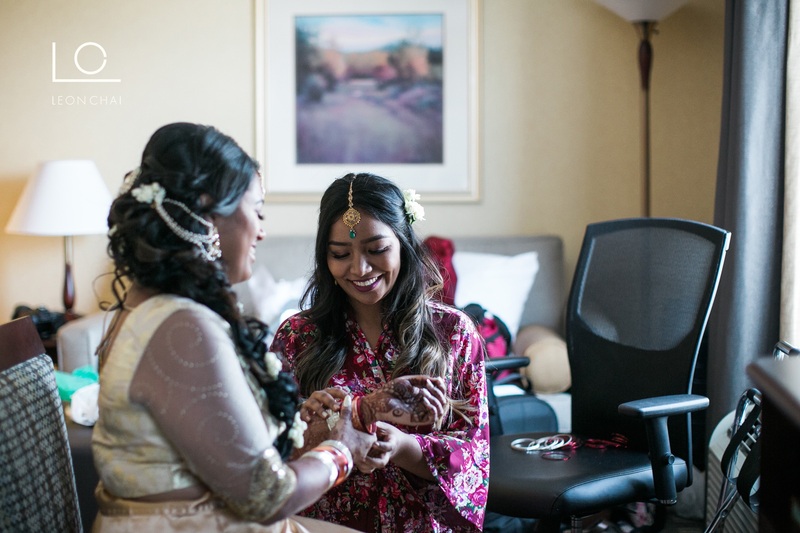 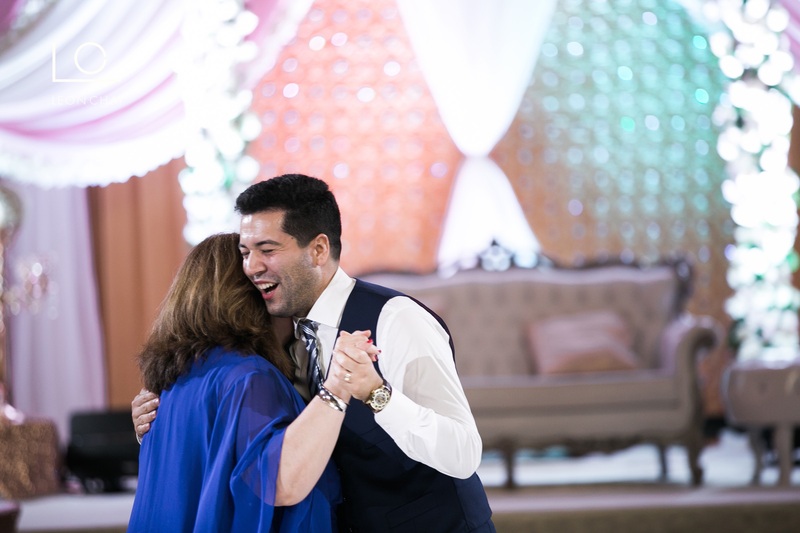 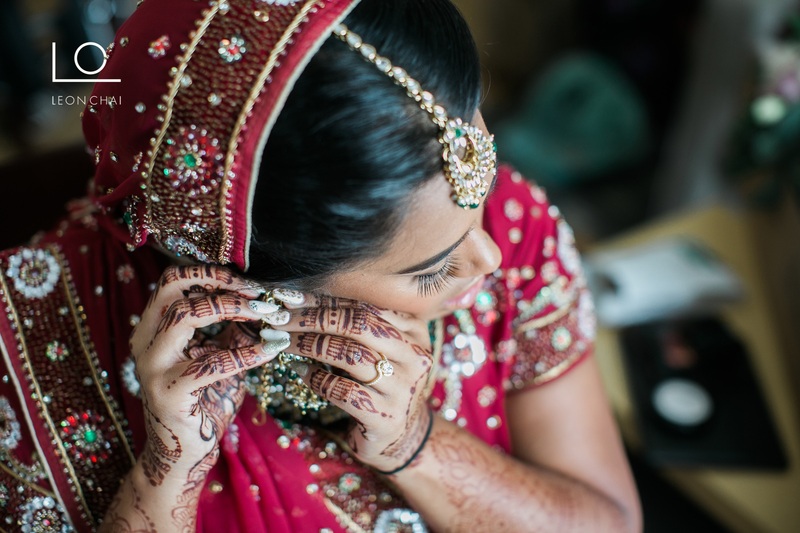 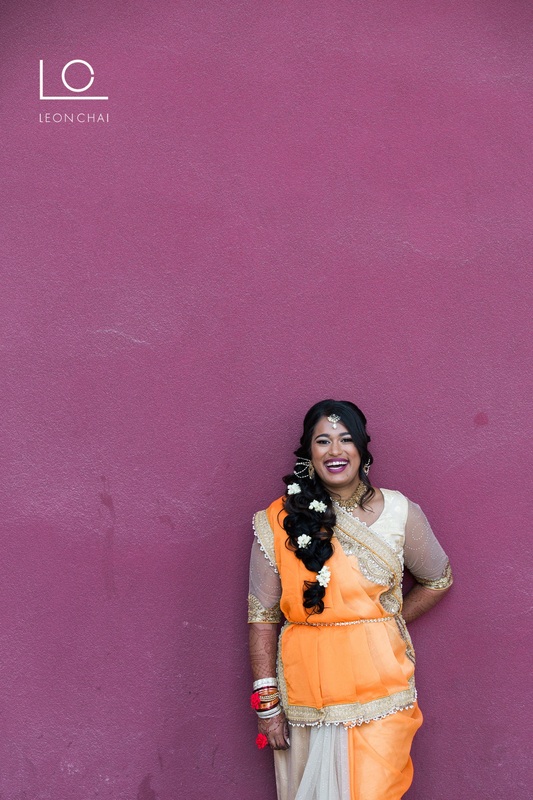 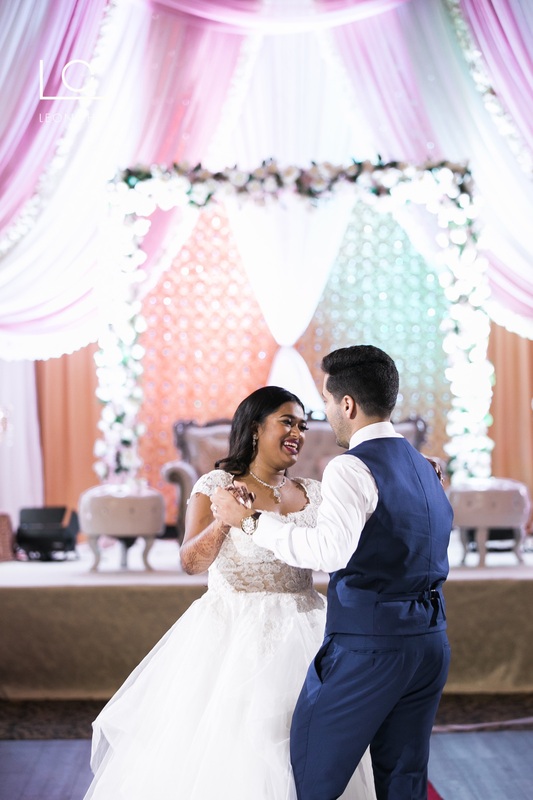 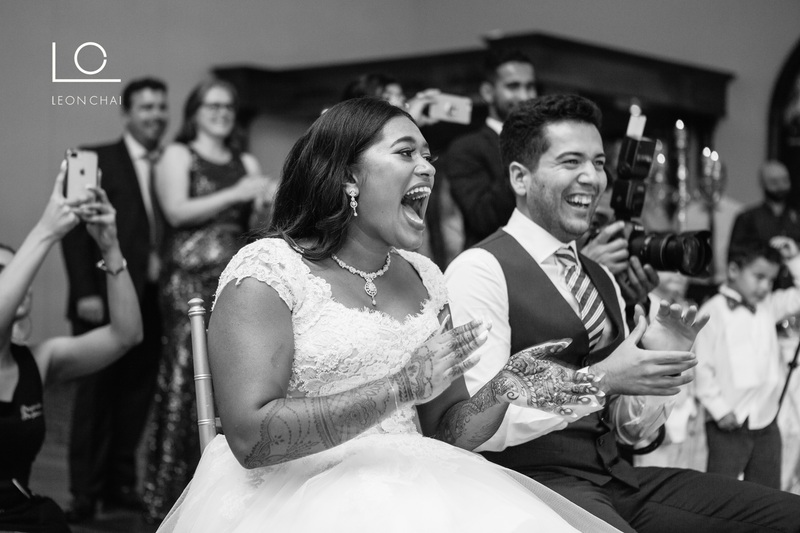 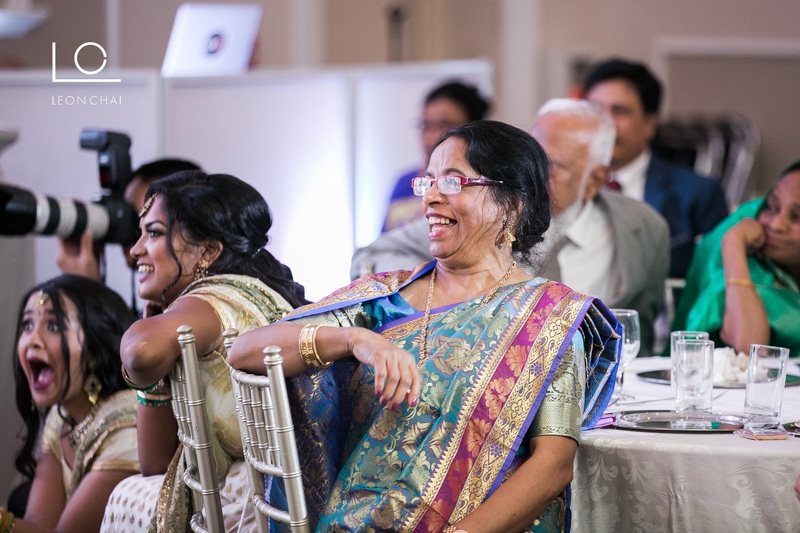 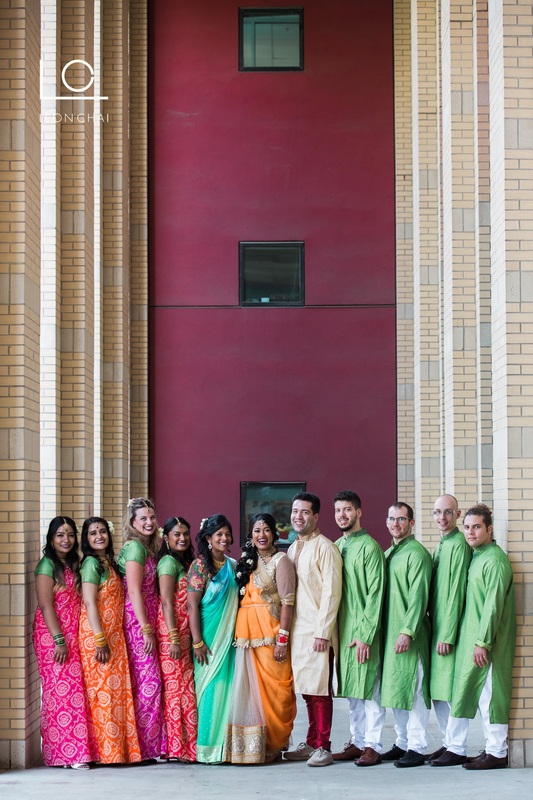 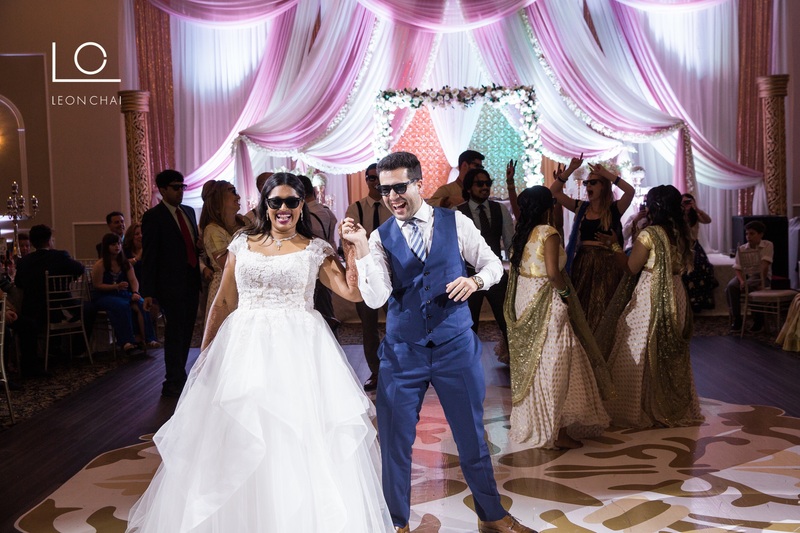 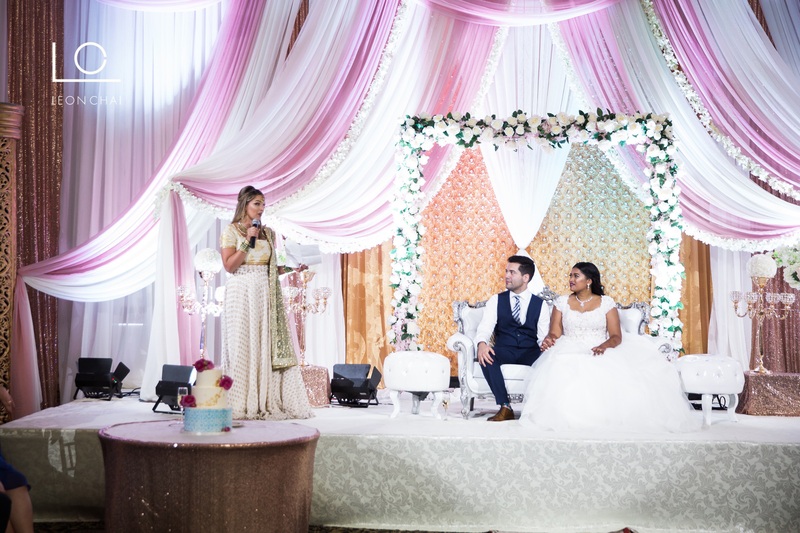 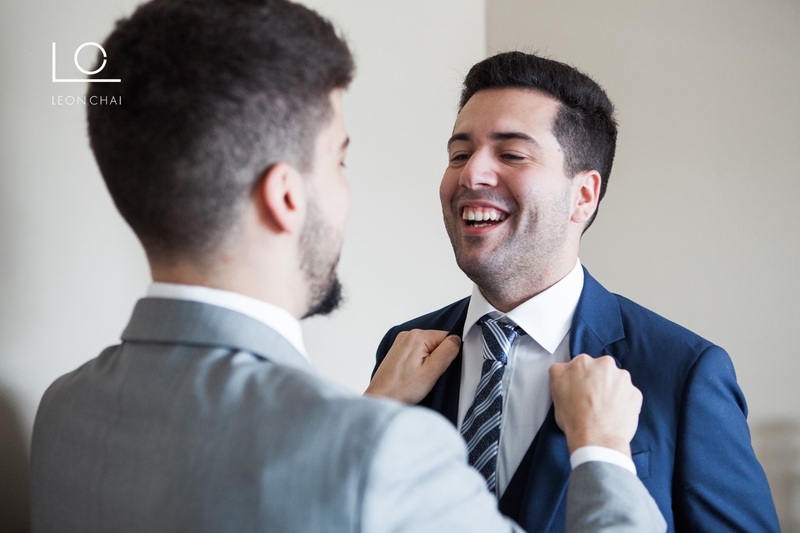 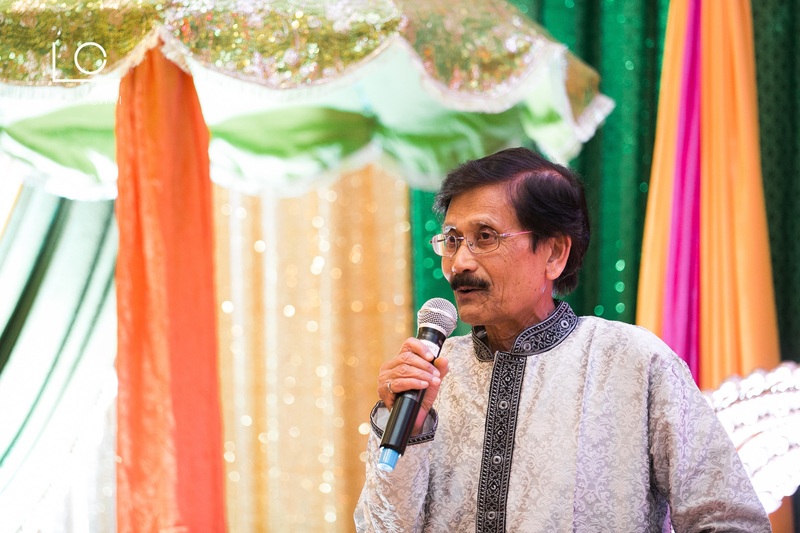 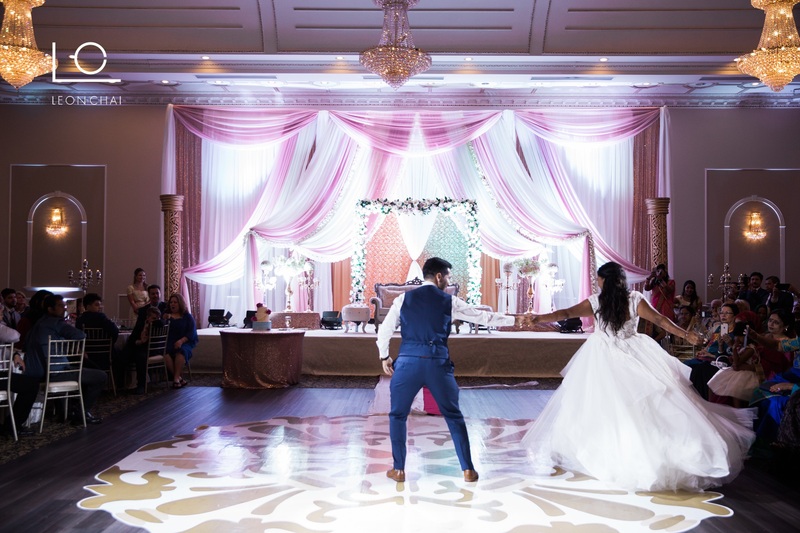 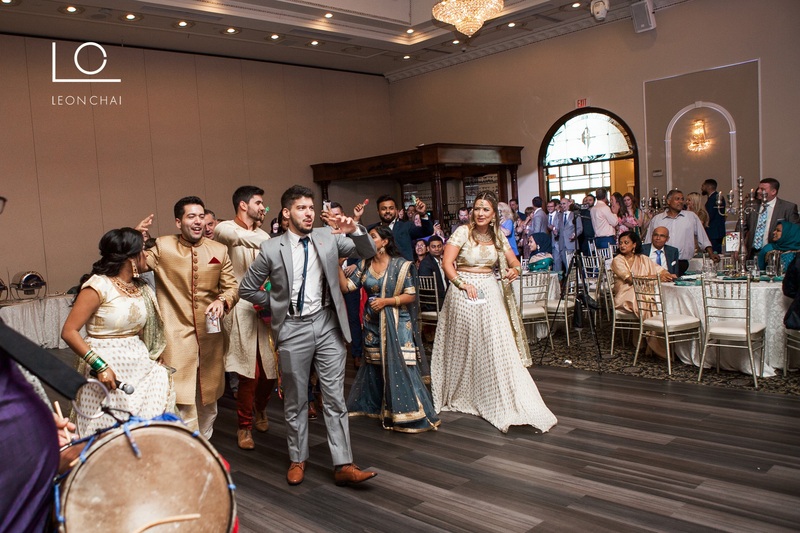 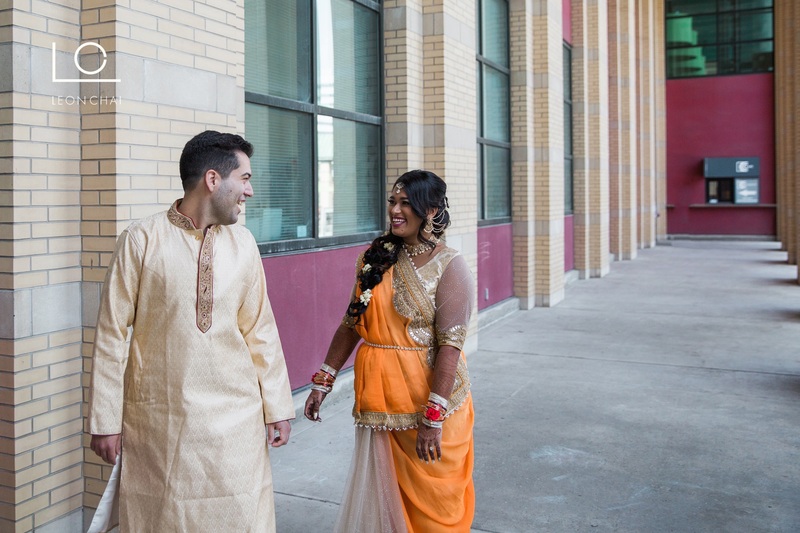 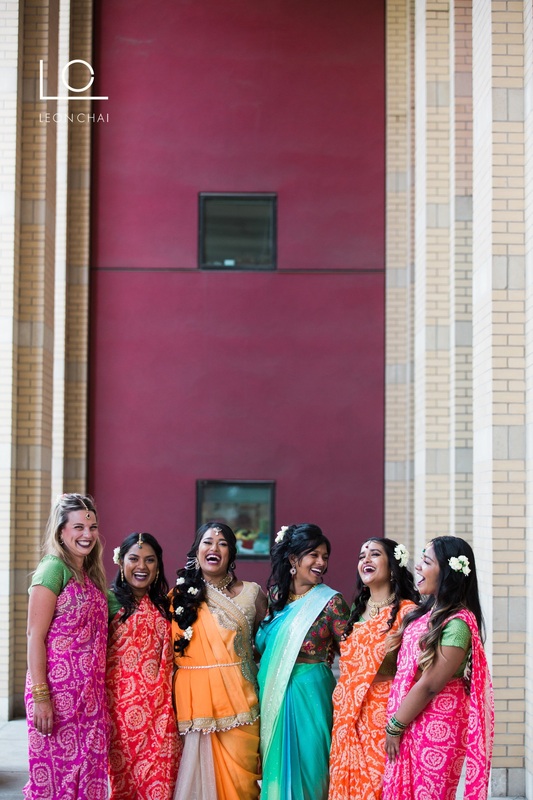 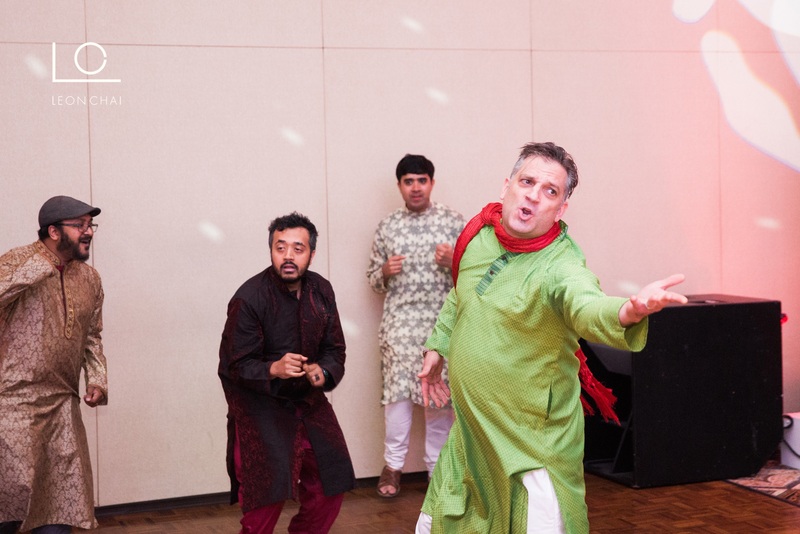 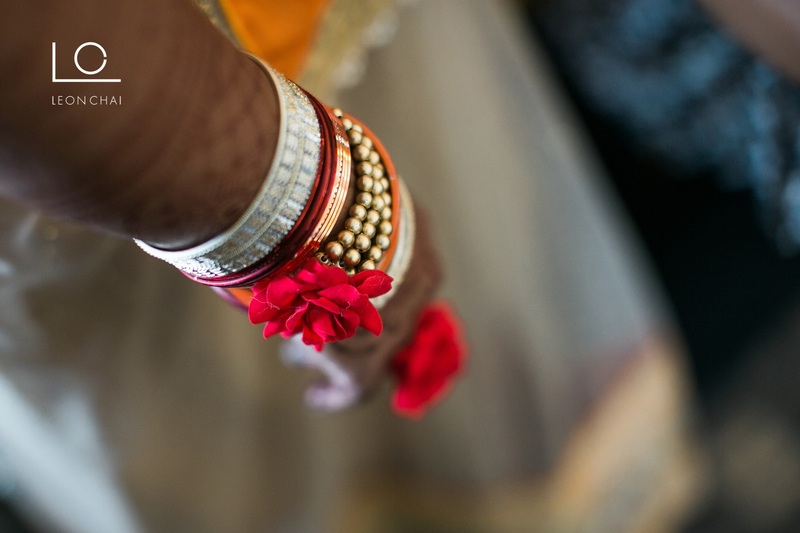 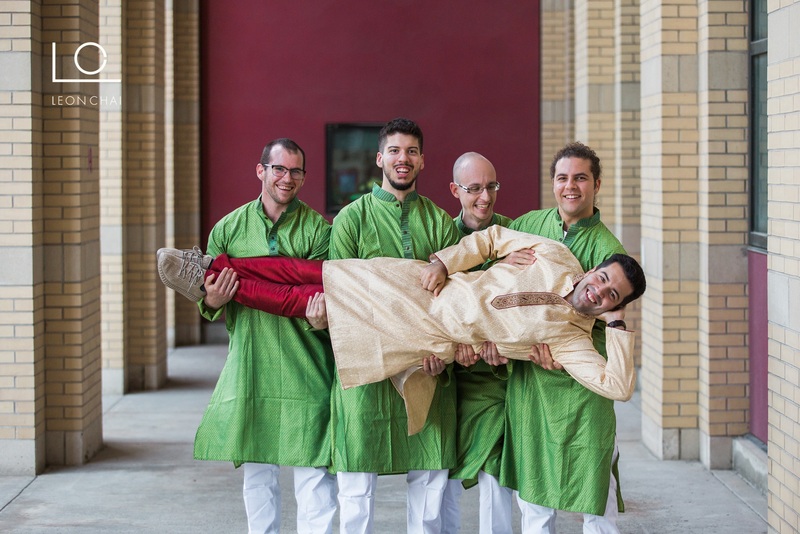 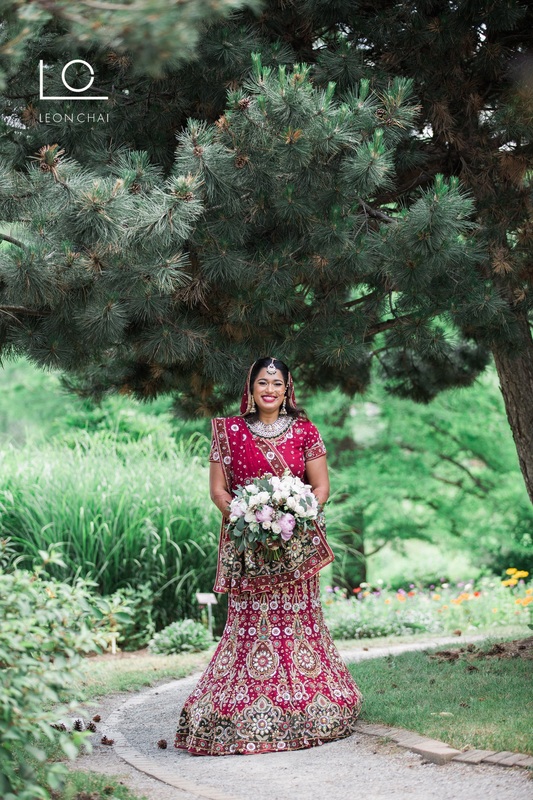 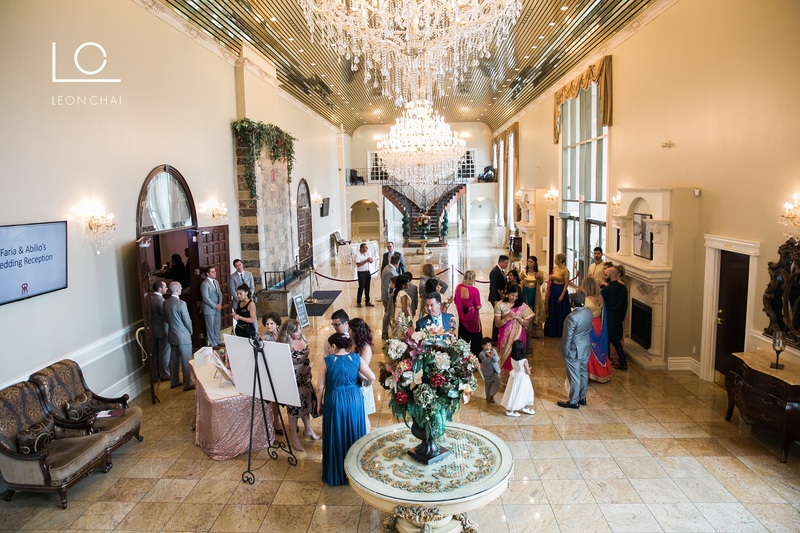 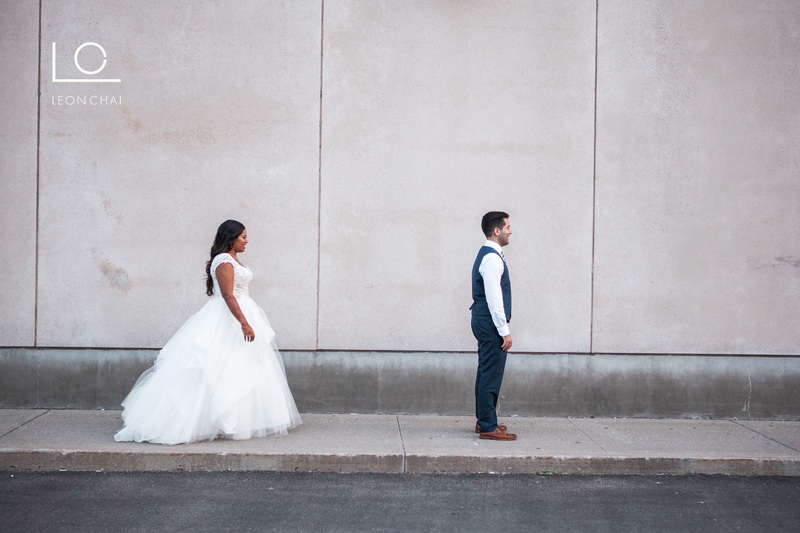 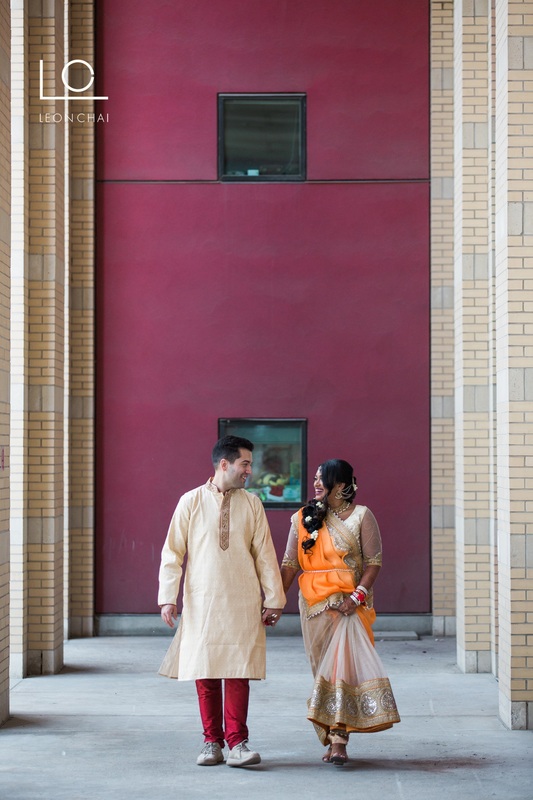 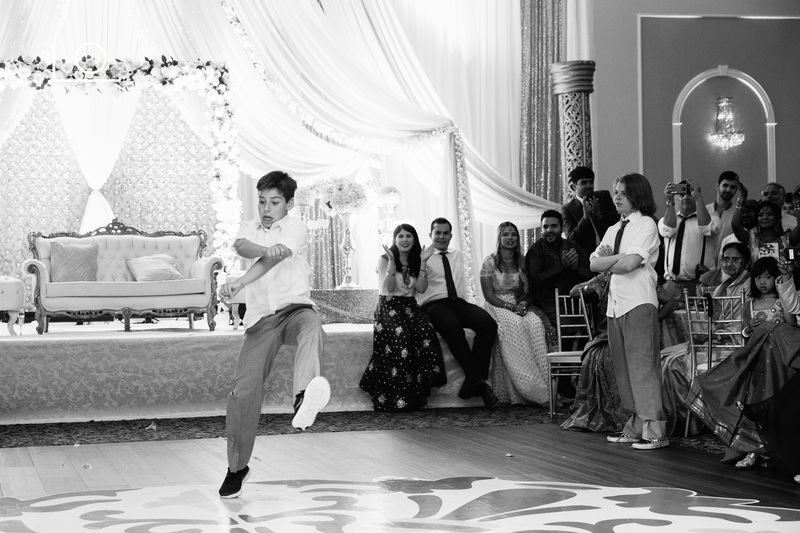 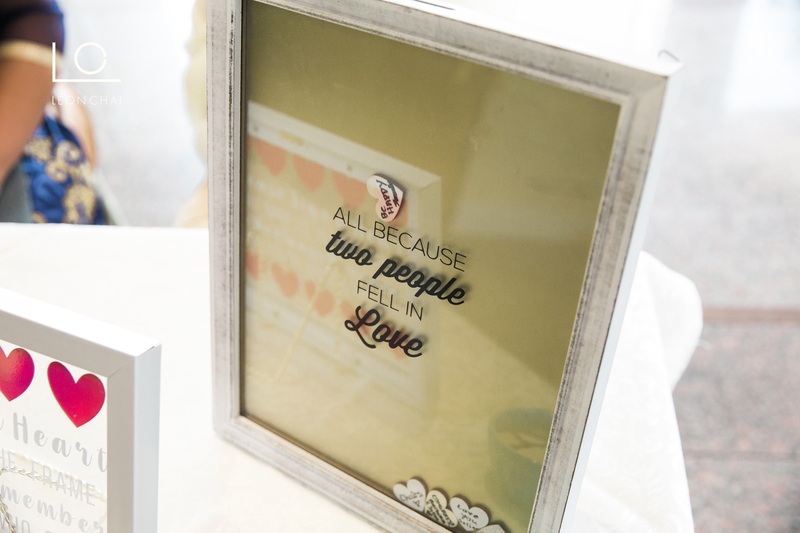 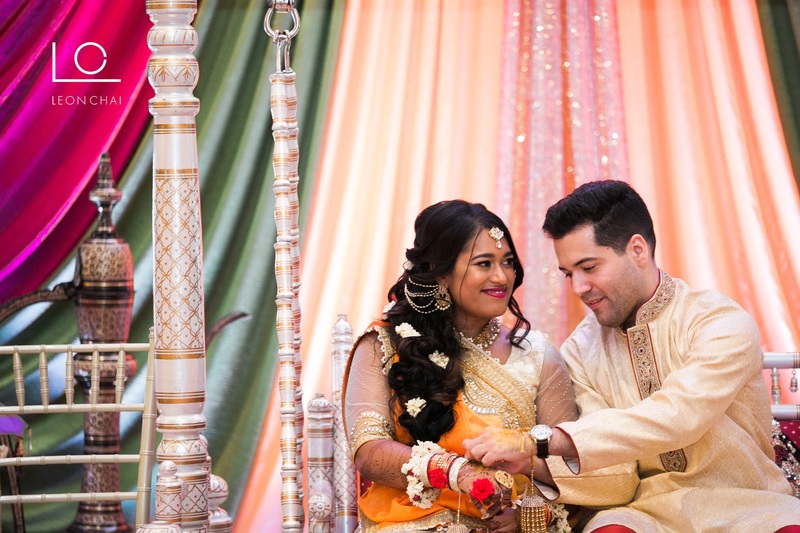 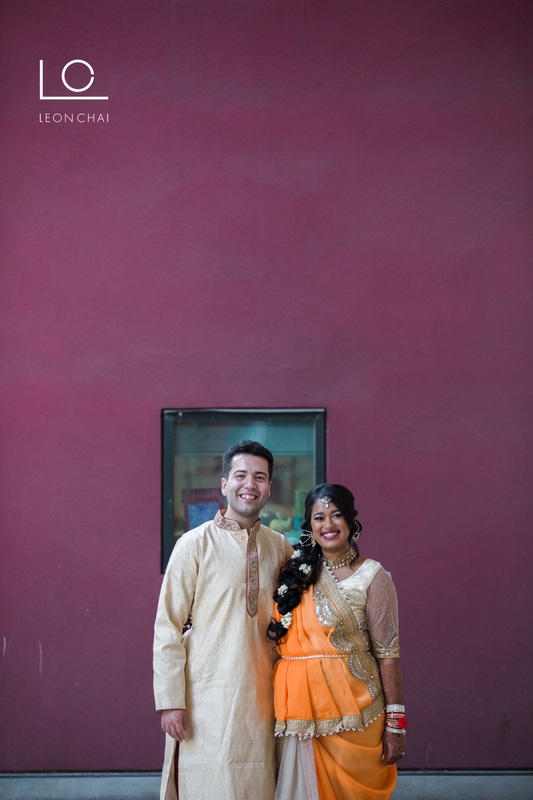 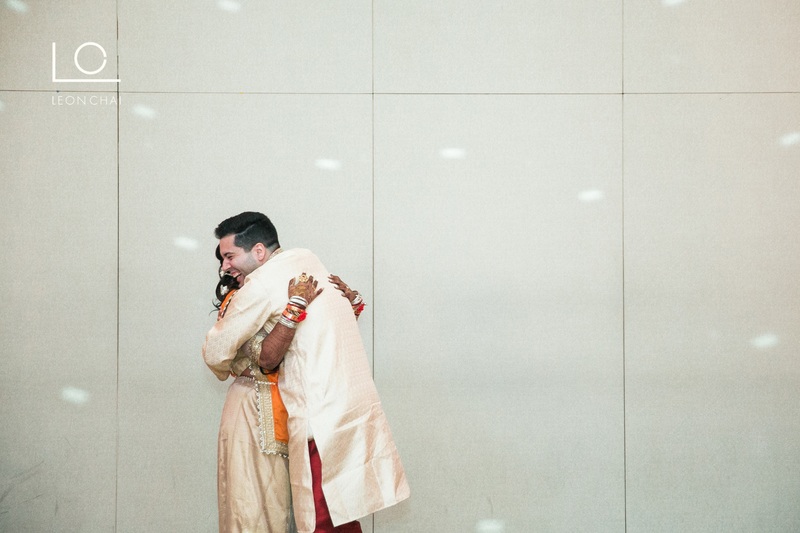 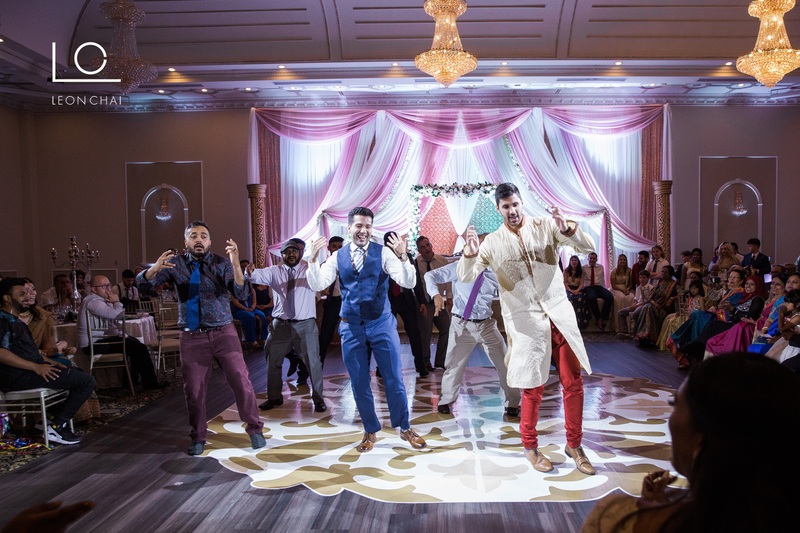 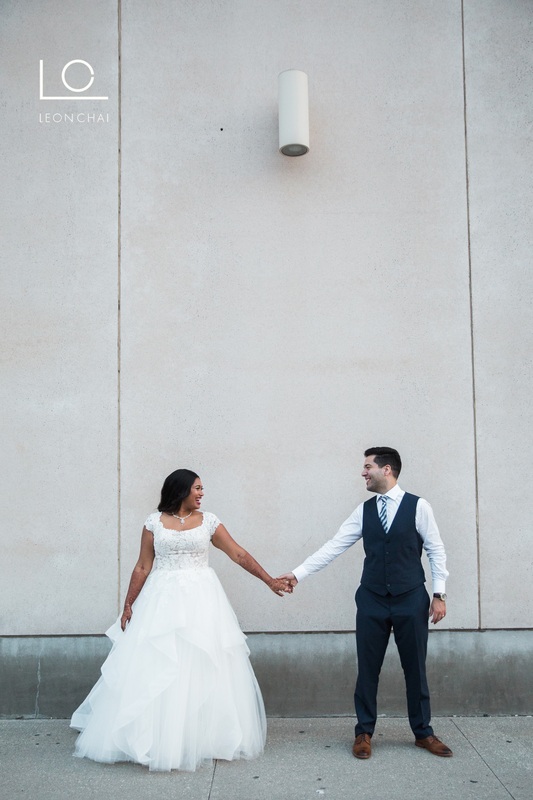 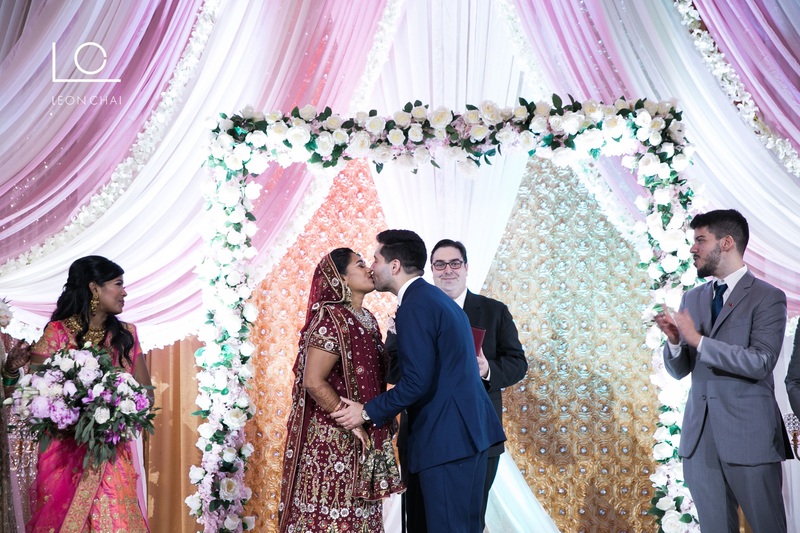 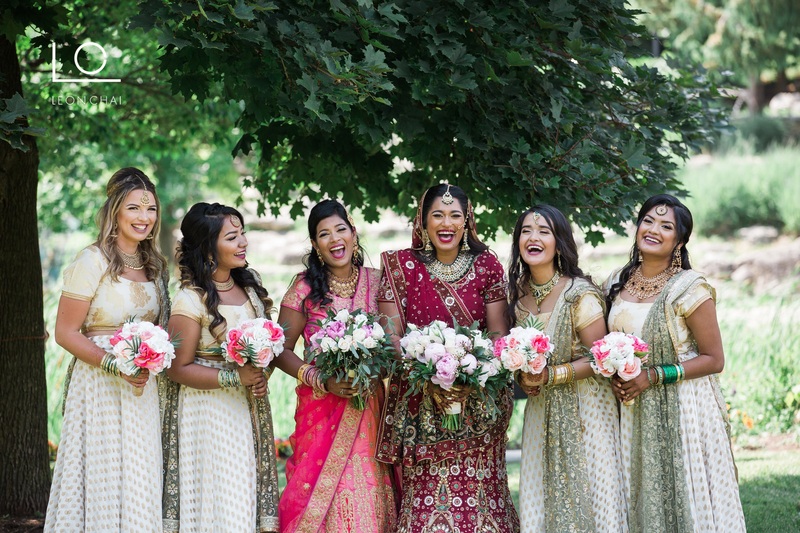 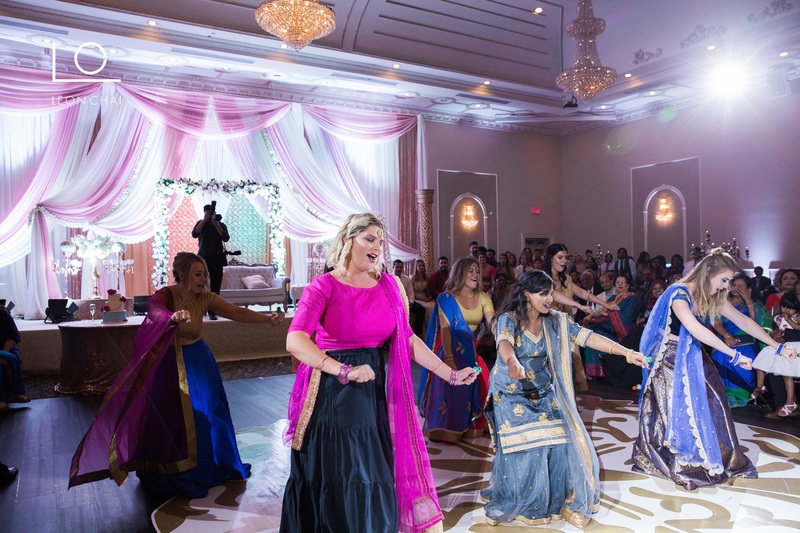 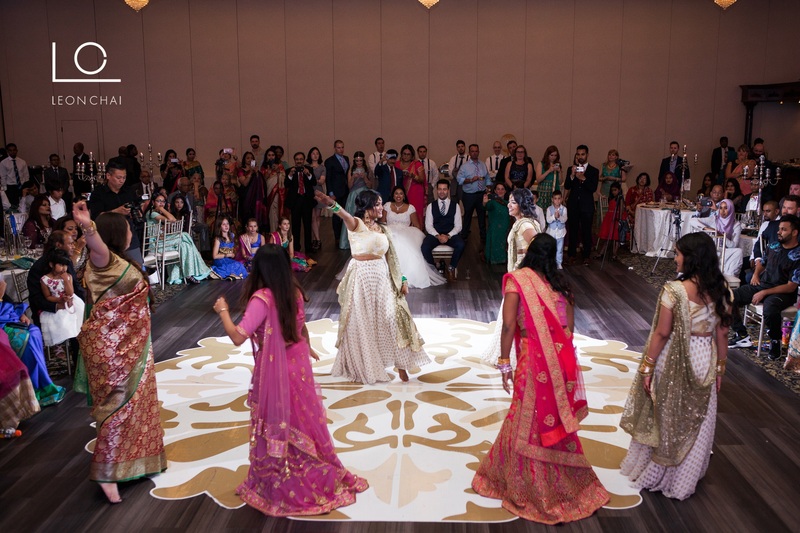 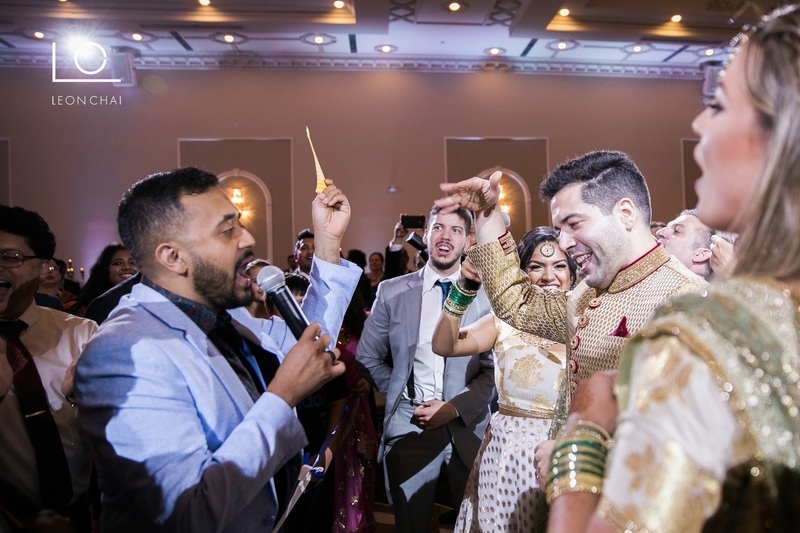 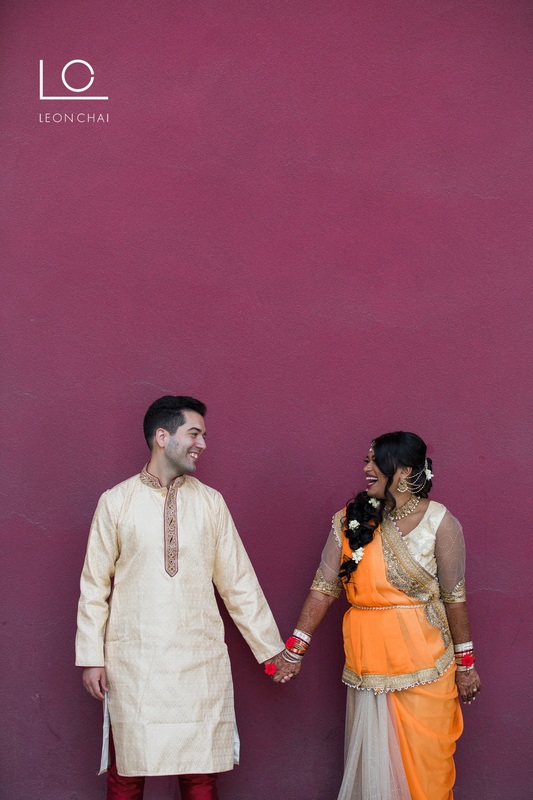 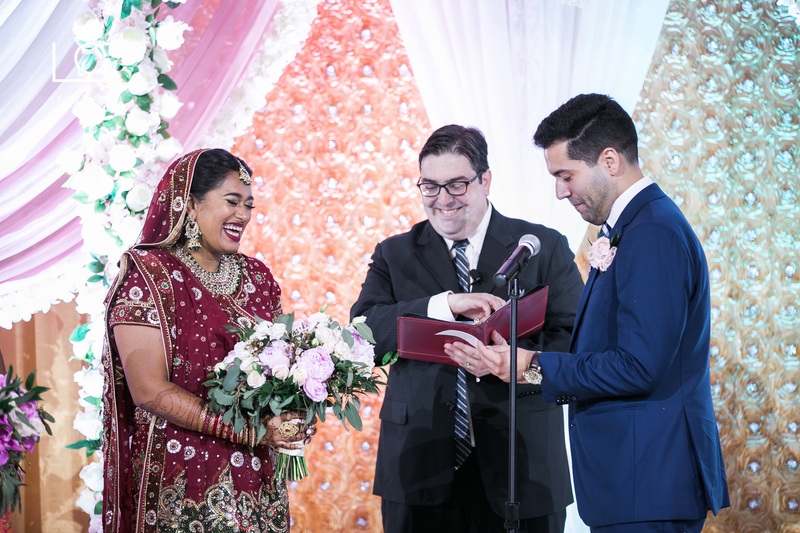 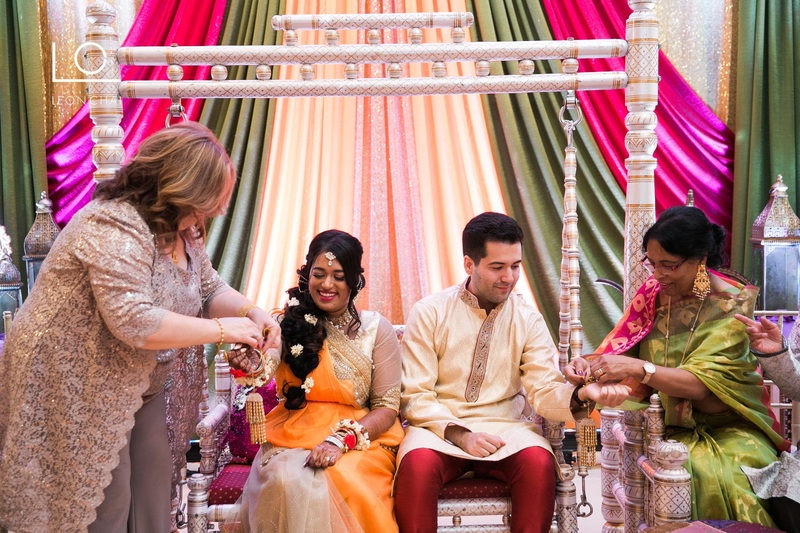 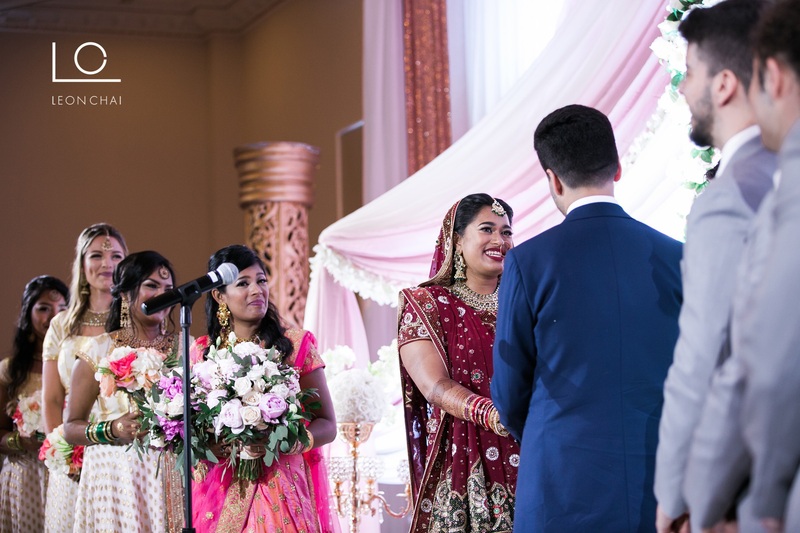 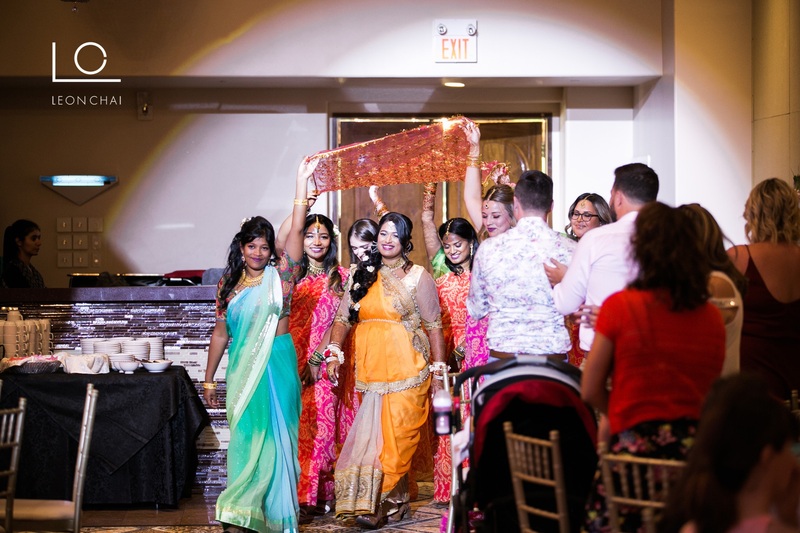 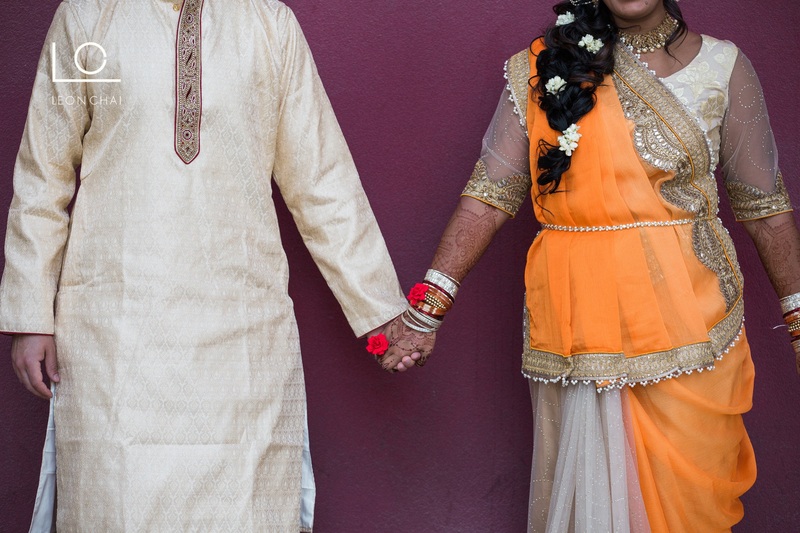 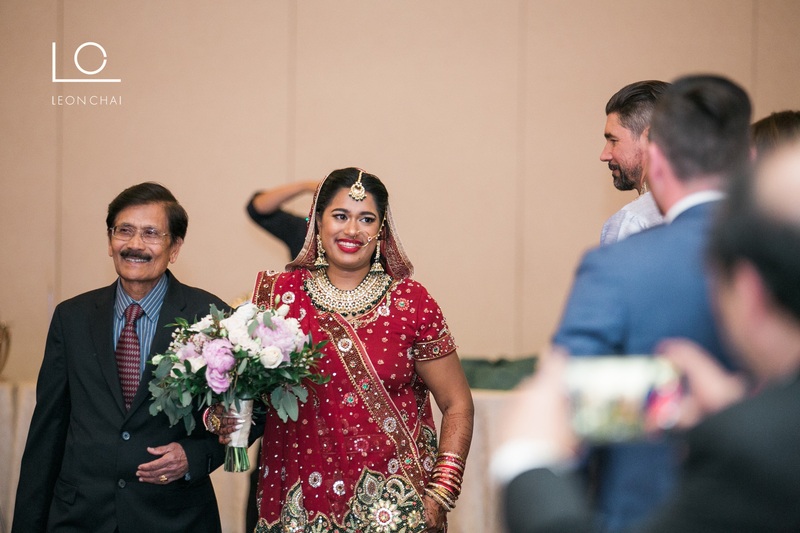 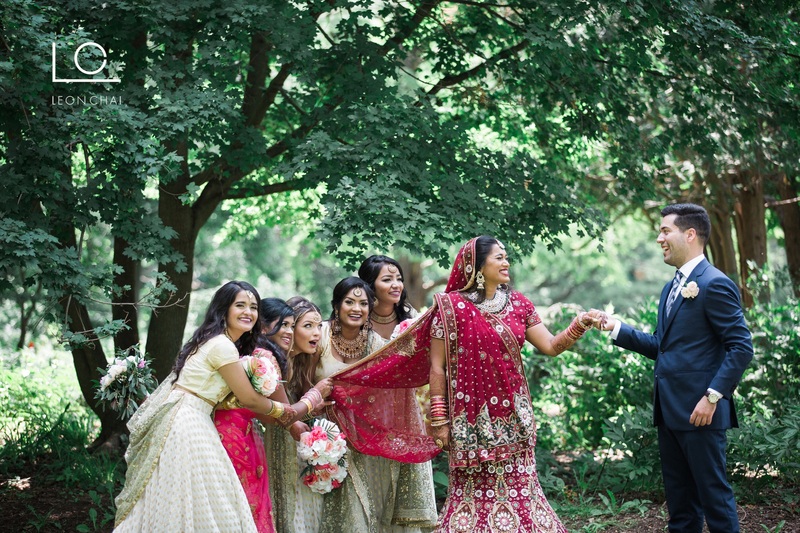 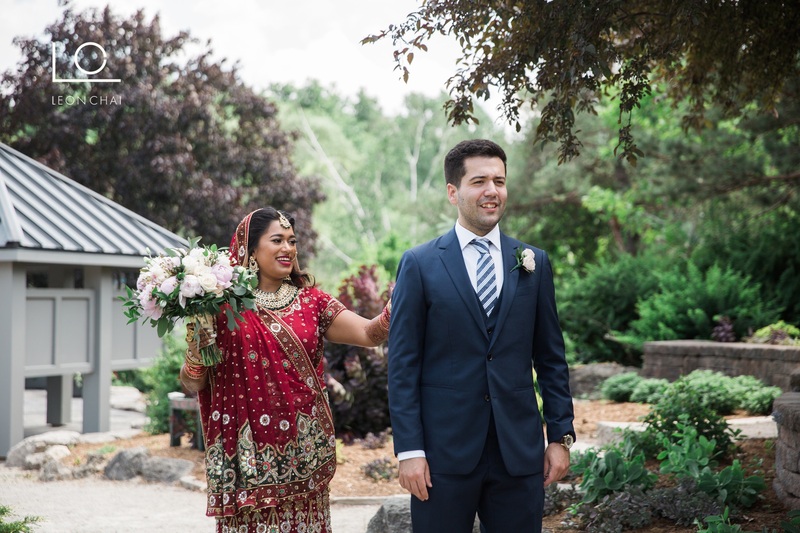 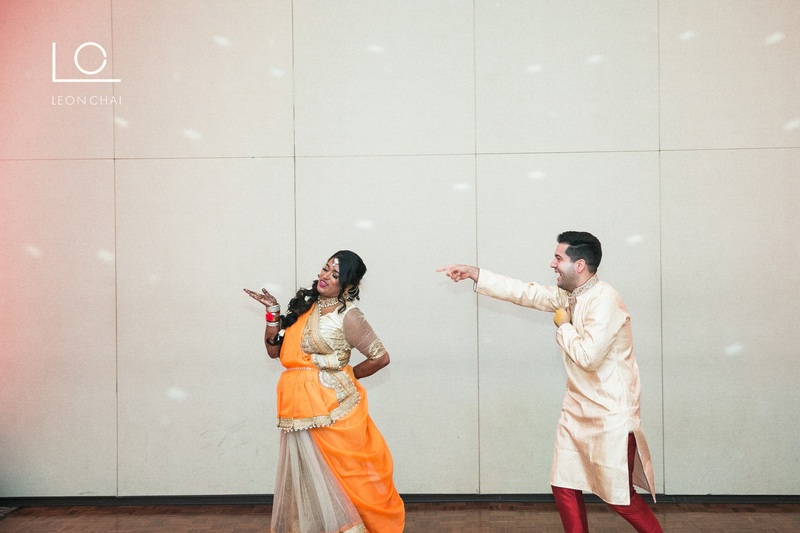 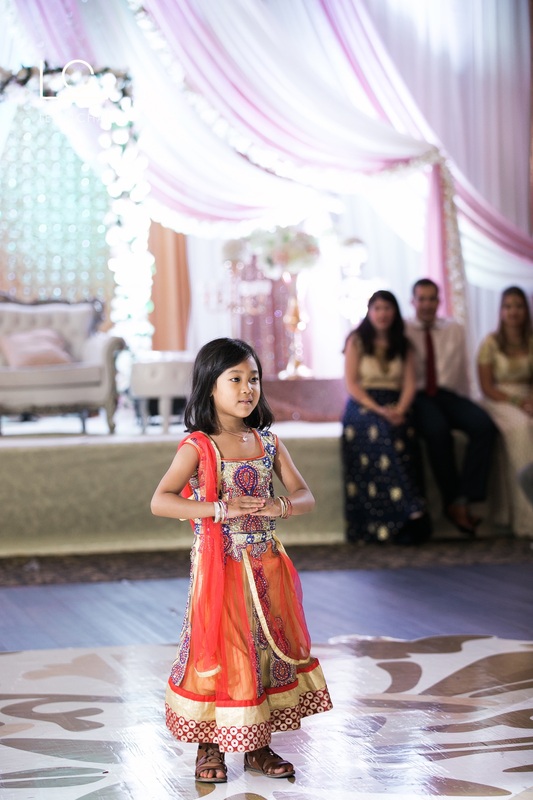 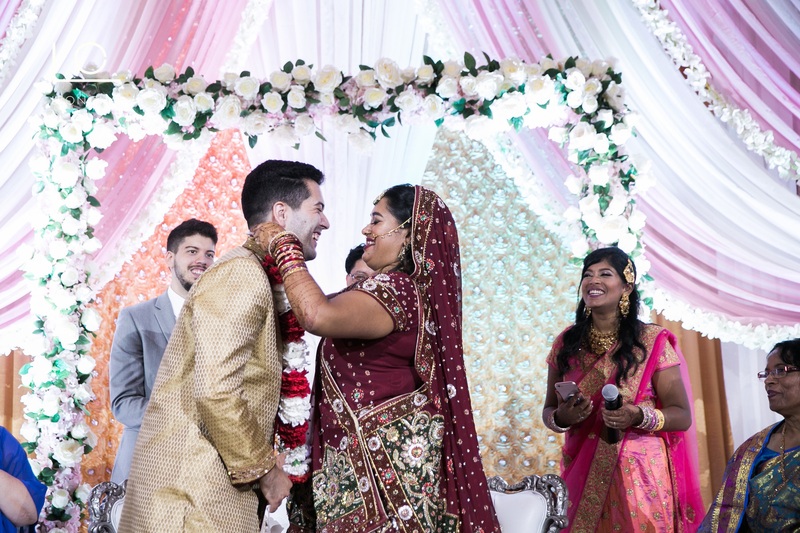 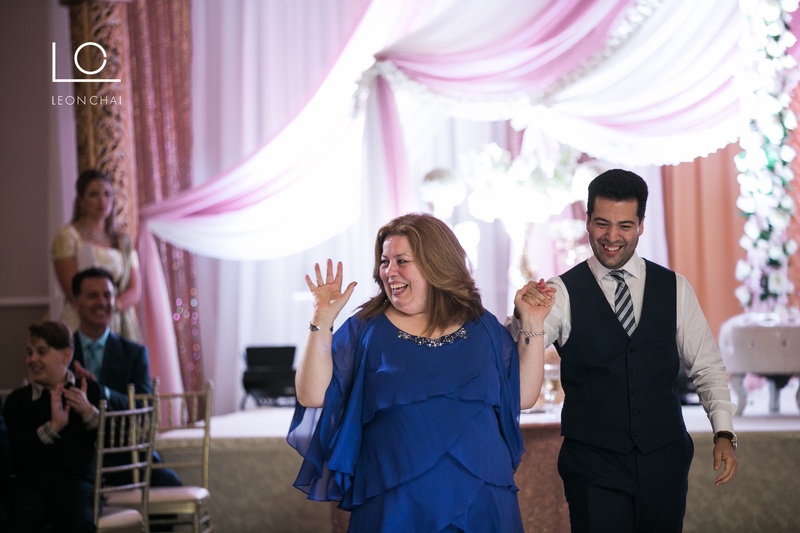 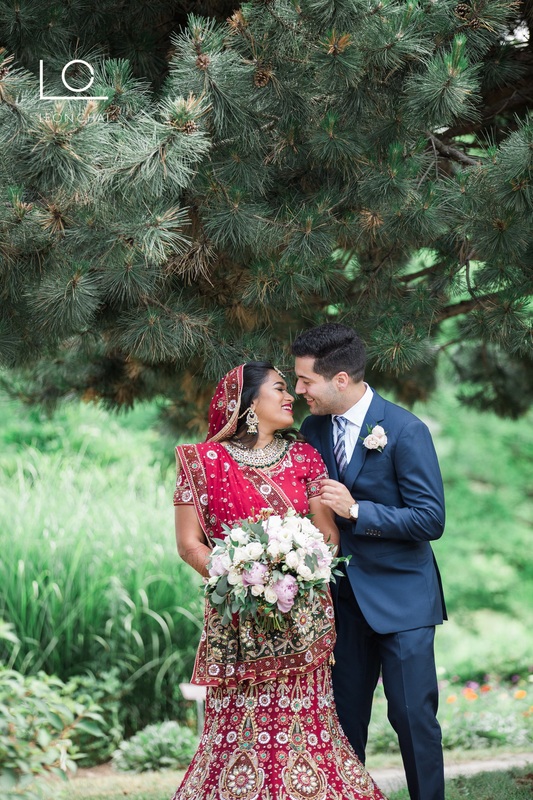 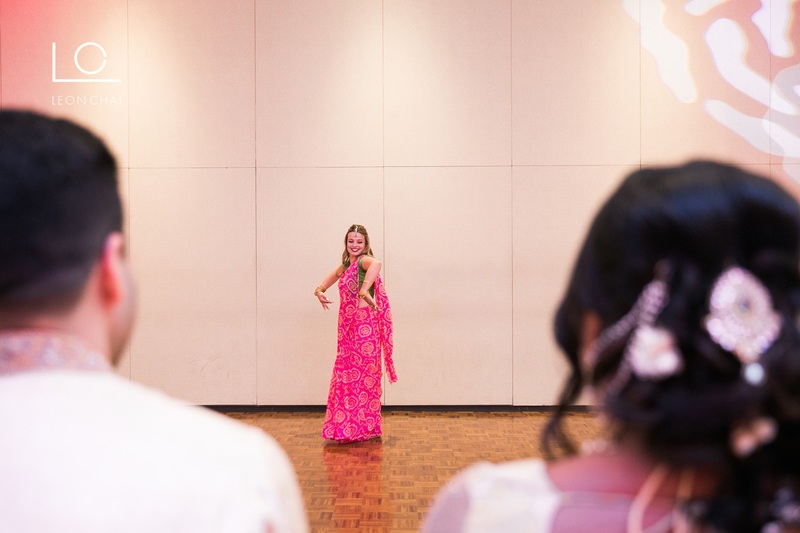 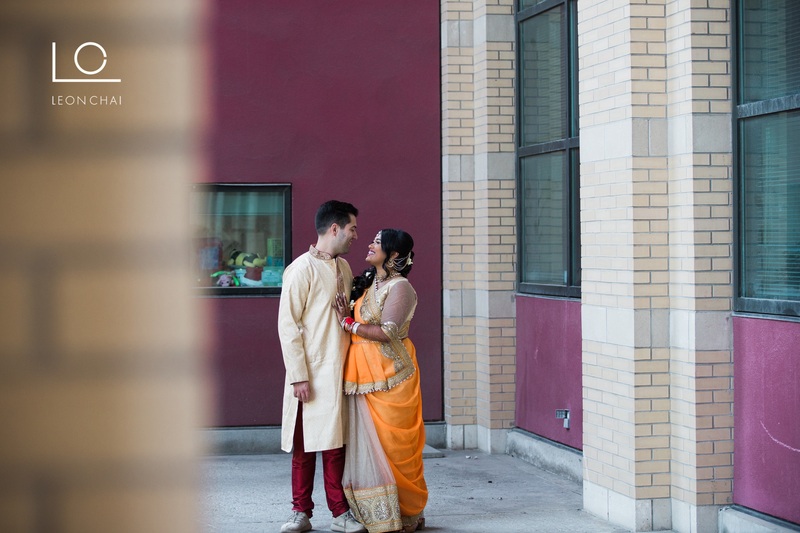 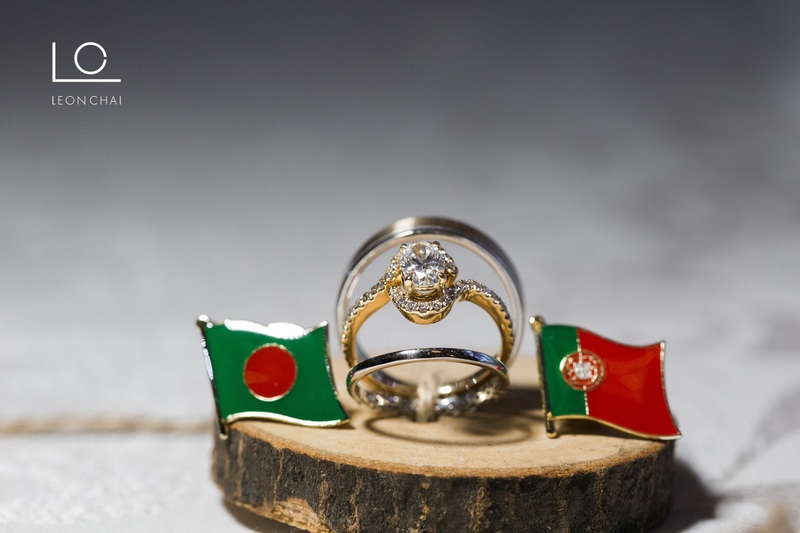 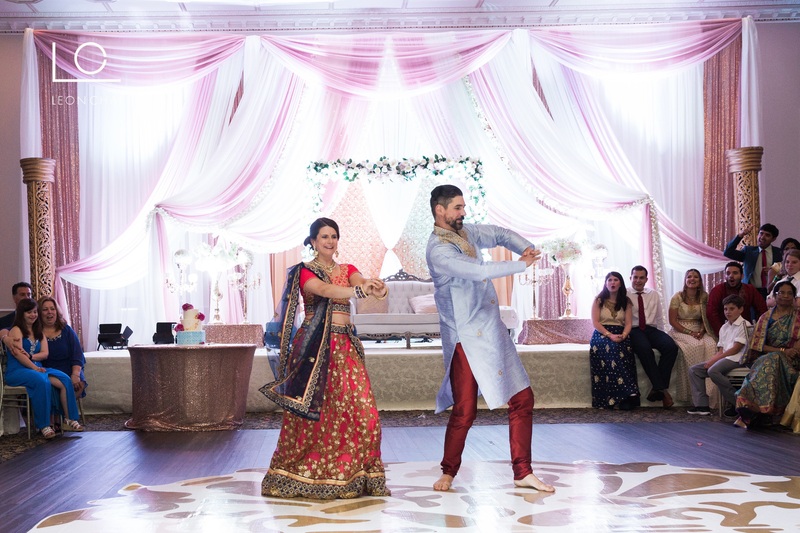 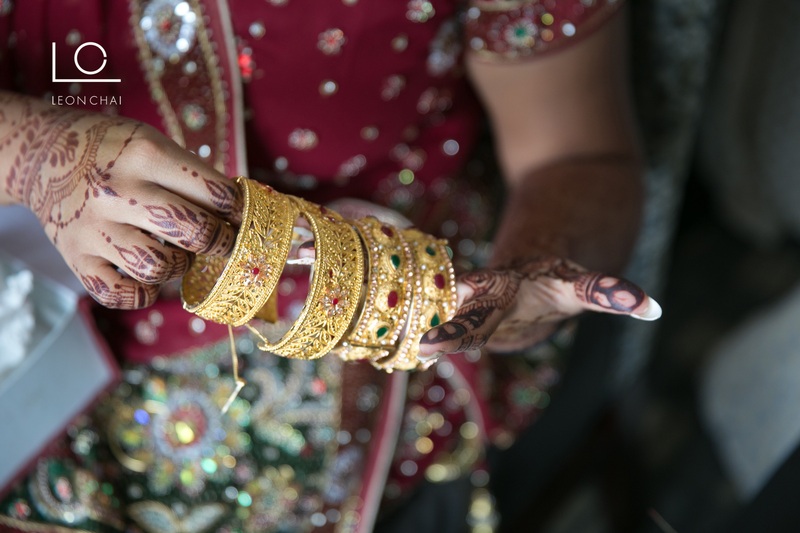 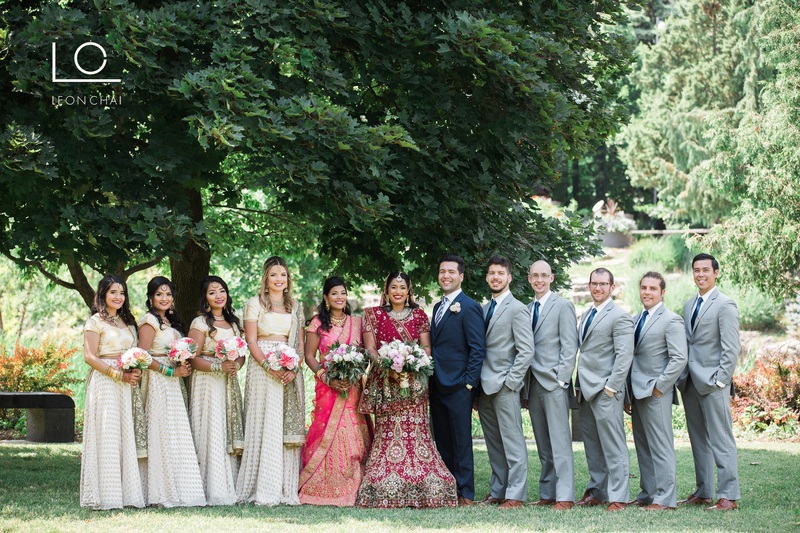 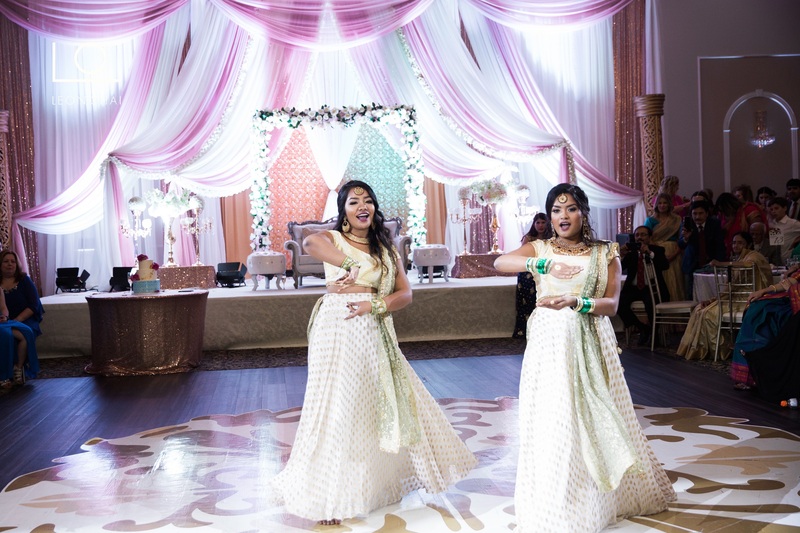 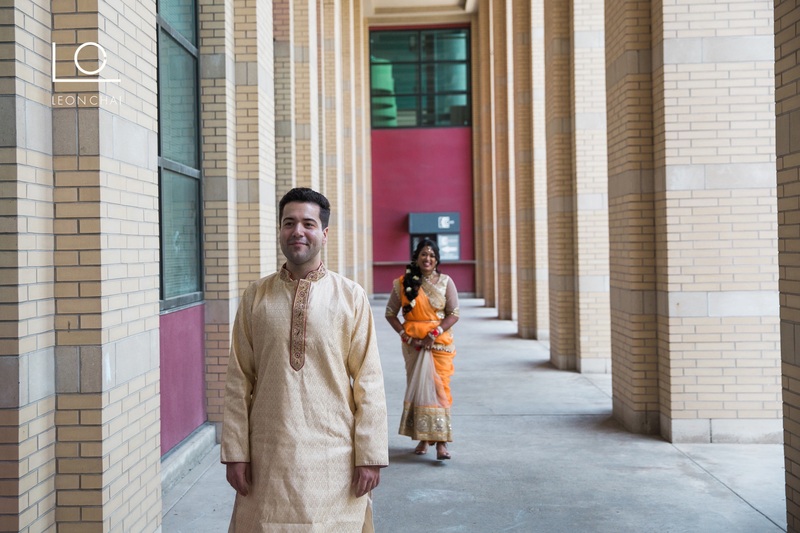 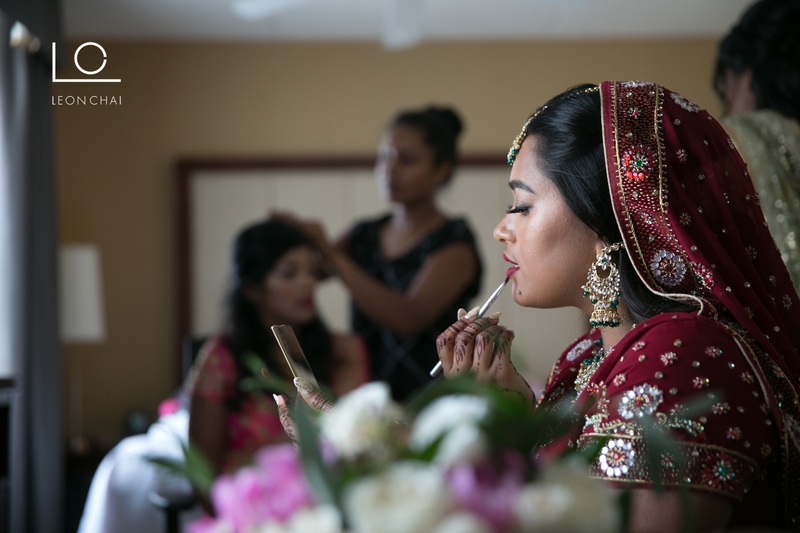 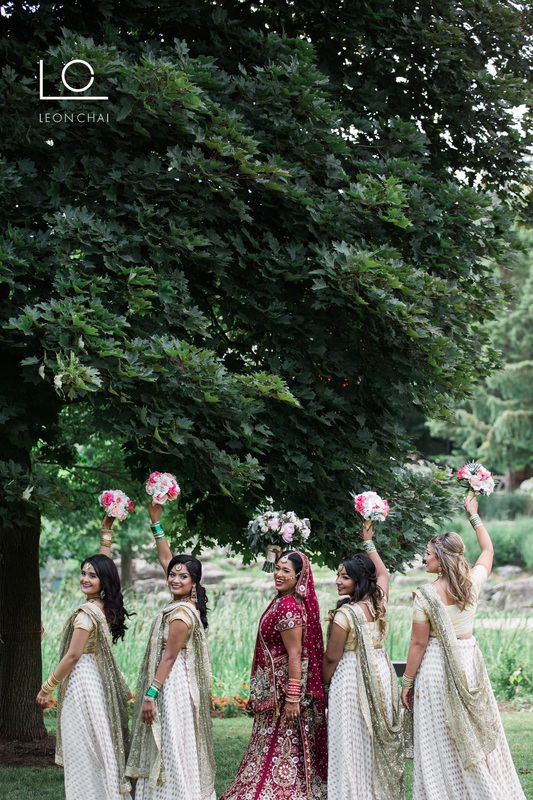 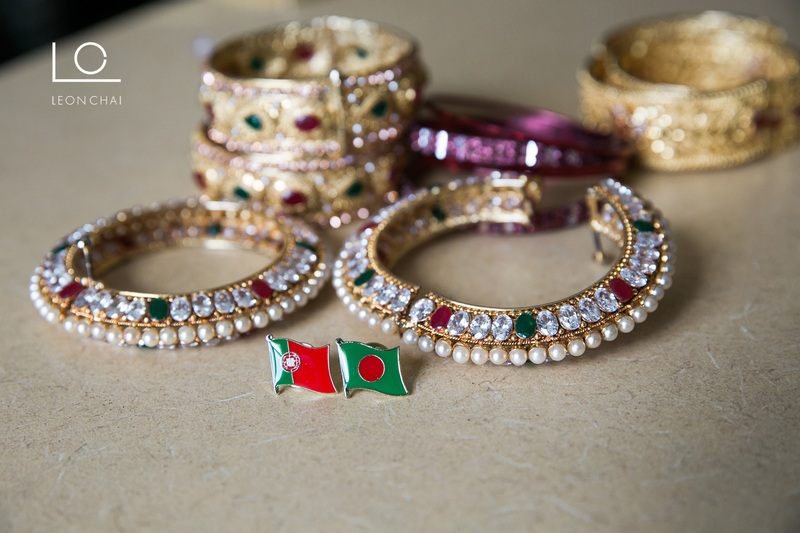 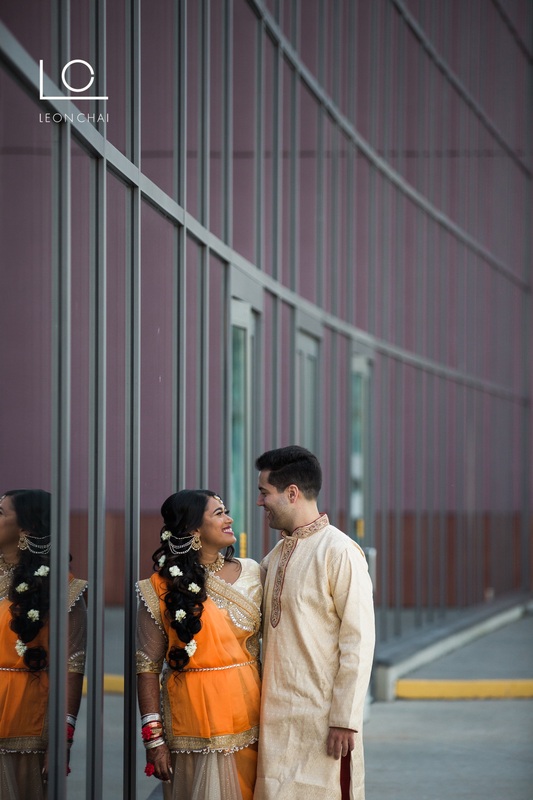 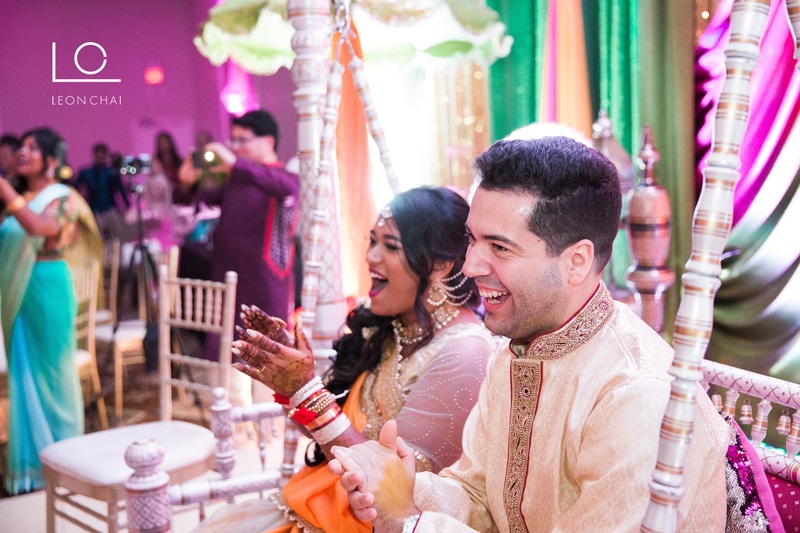 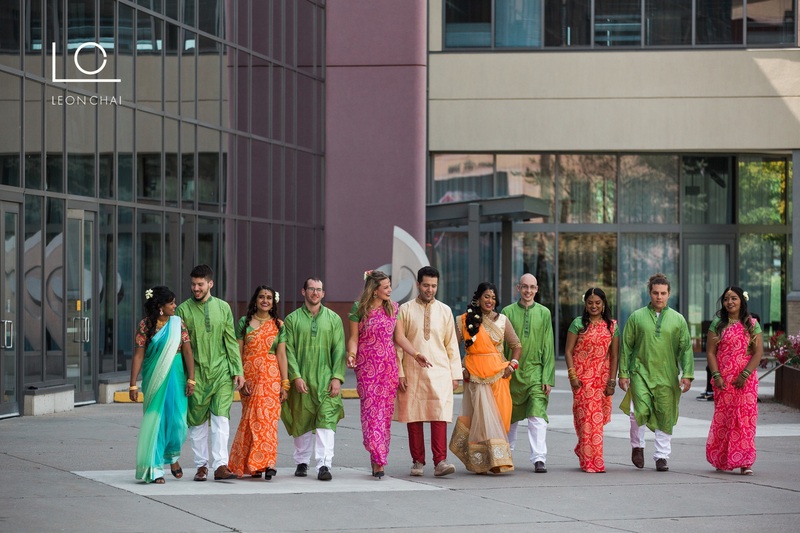 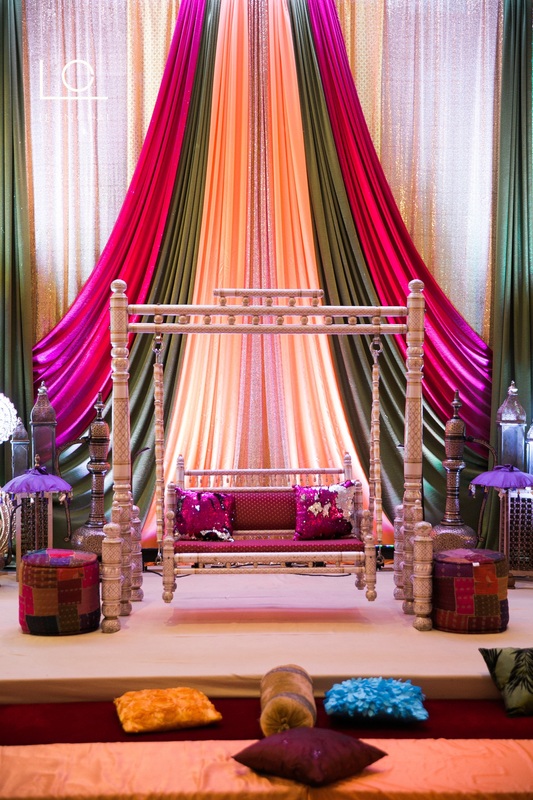 We (my second lead Chris) and I got to know this family well from their Nikkah ceremony and from Faria’s sister’s wedding last year… so everything felt right at home. 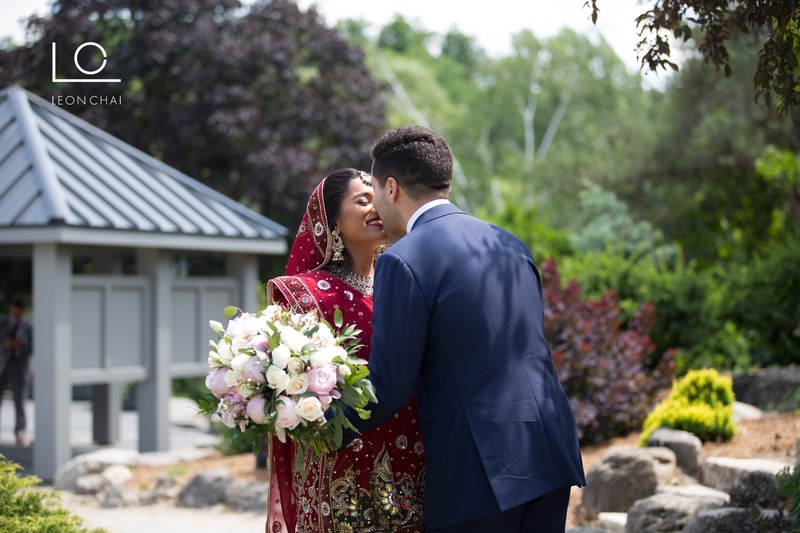 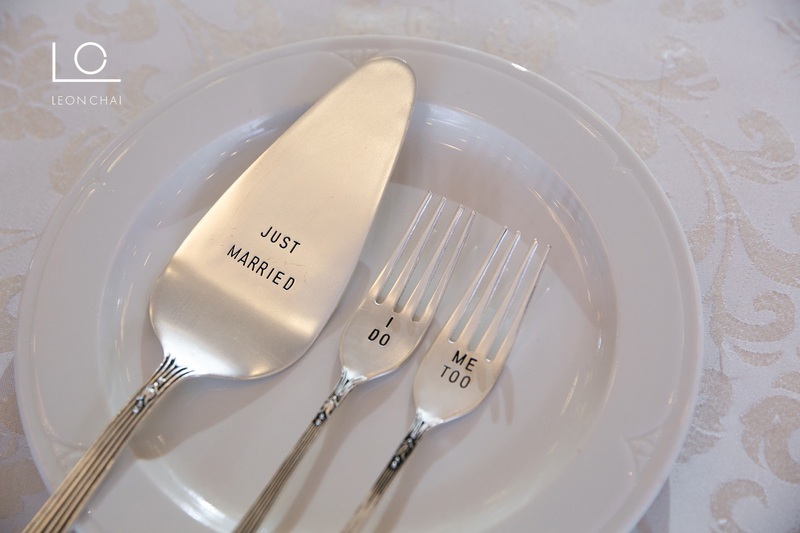 As we’re currently in a heat wave, I’m reminded that during their wedding celebration last month it was also record highs. 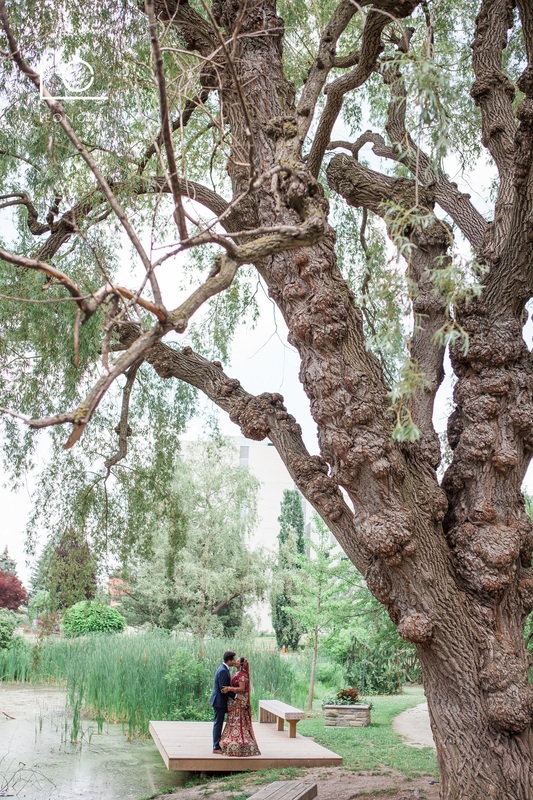 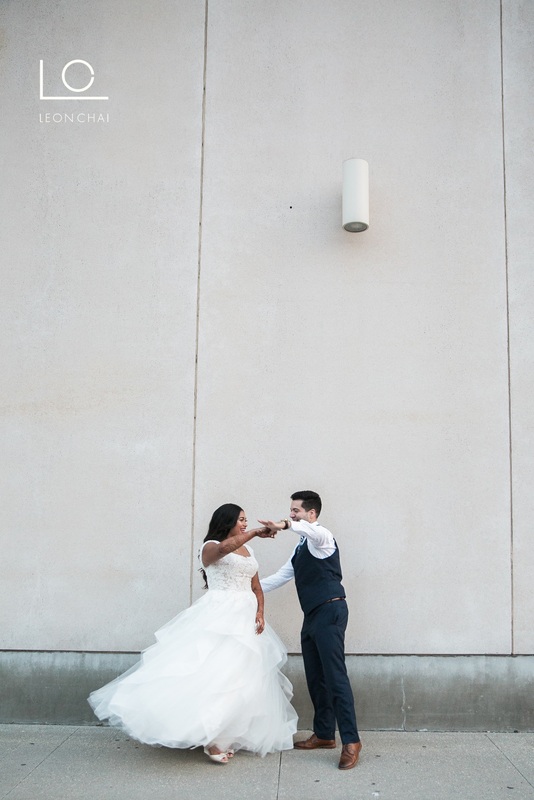 We were seriously all melting during the outdoor formals. 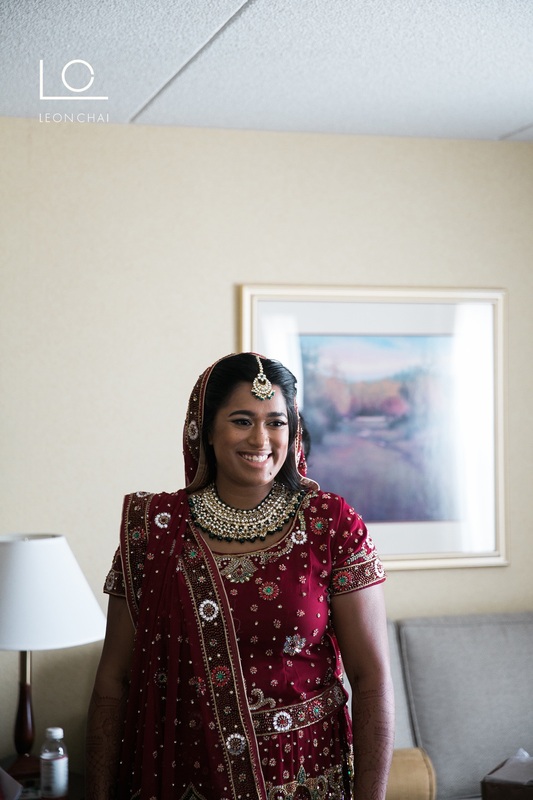 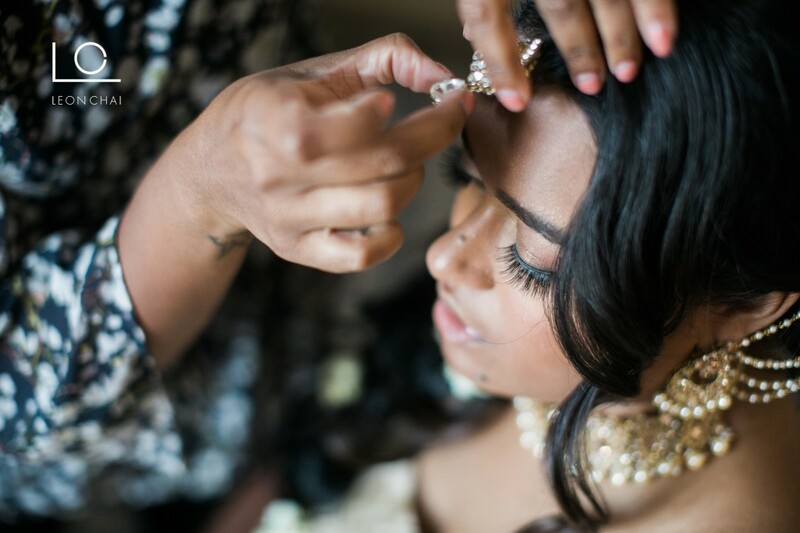 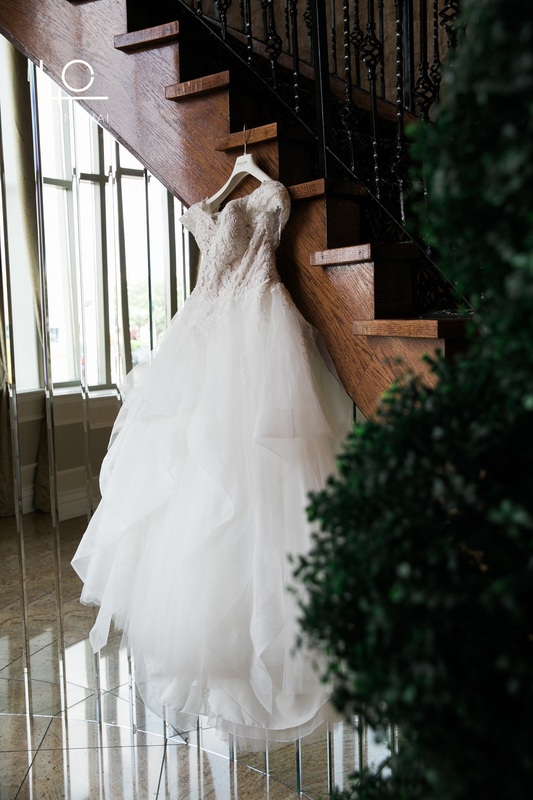 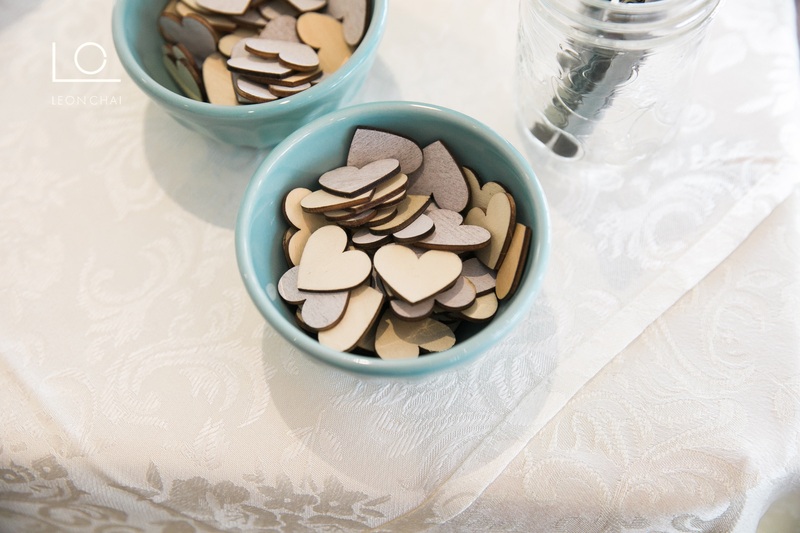 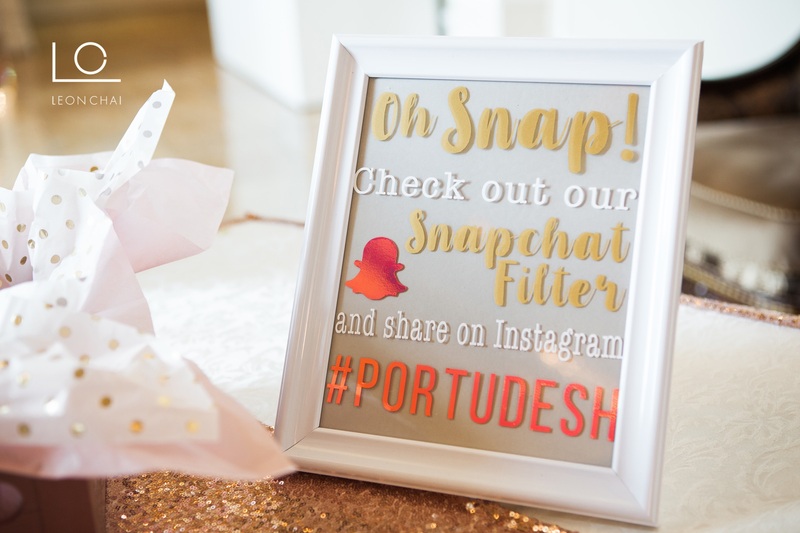 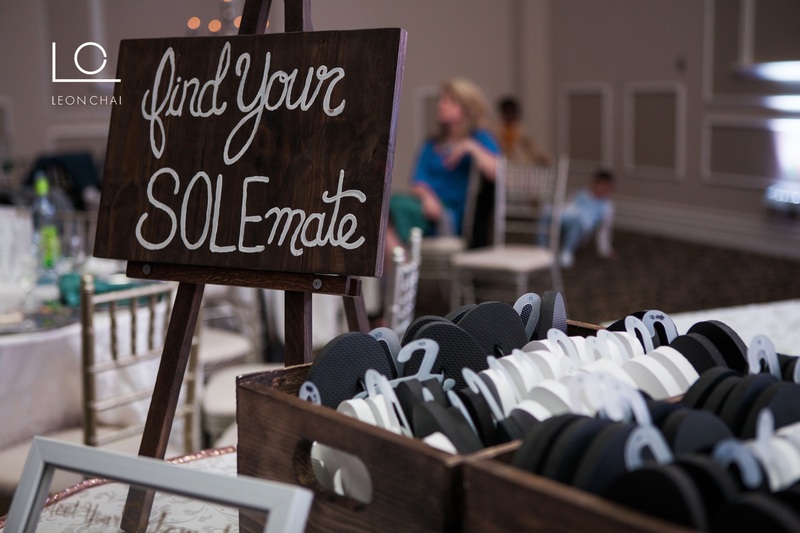 Before going into the pics, I want to thank Ruchika Karnani, from Beyoutiful Beginnings… (she’s an awesome planner to work with! 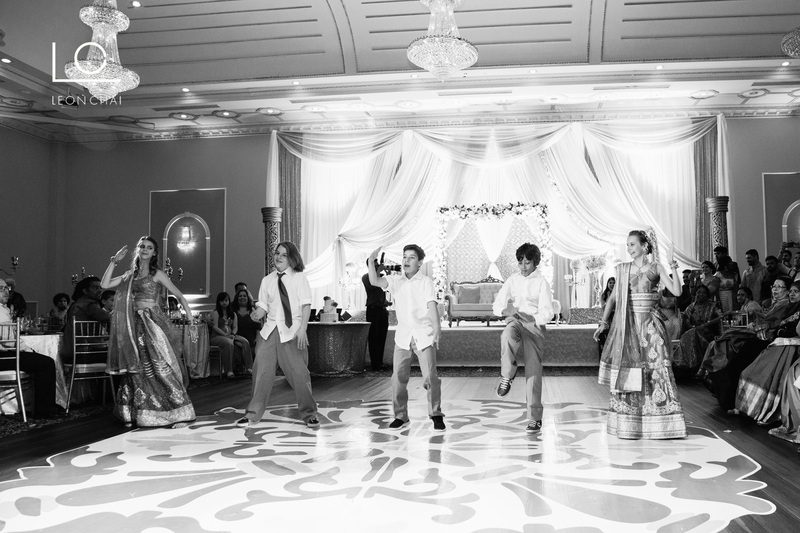 ), Chris for sweating it out with me and of course my good friends Faria and Billy. 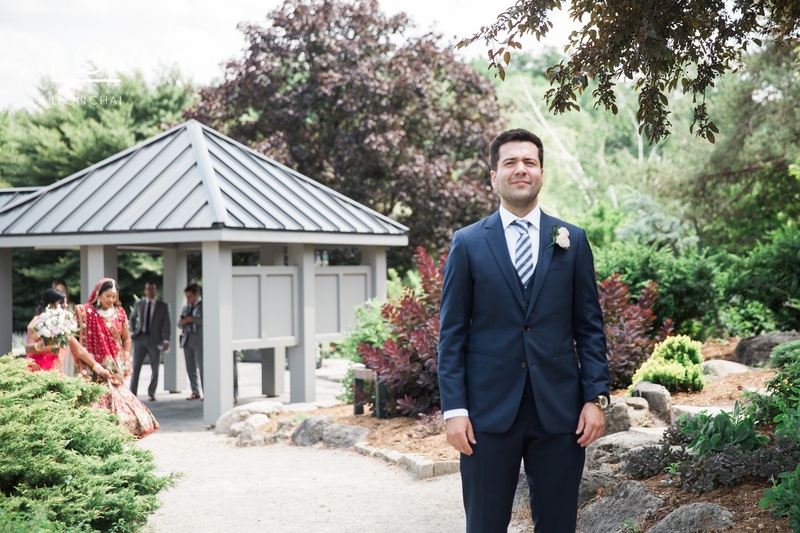 Thank you both so much – I hope you enjoy these pics!